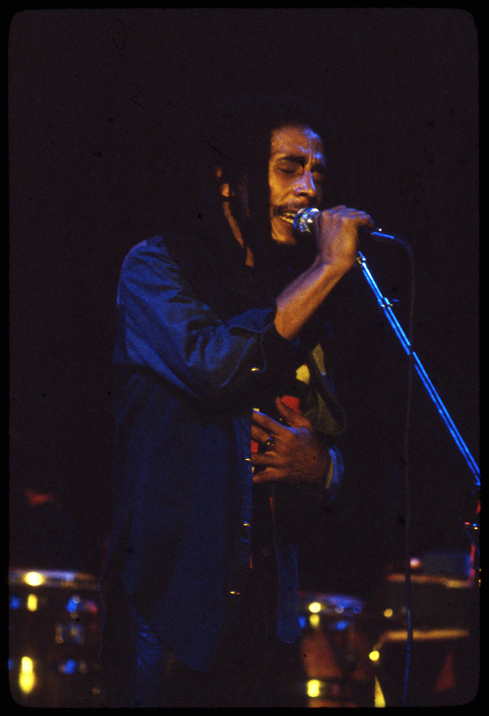 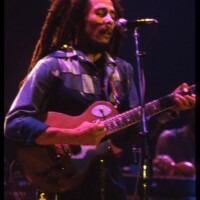 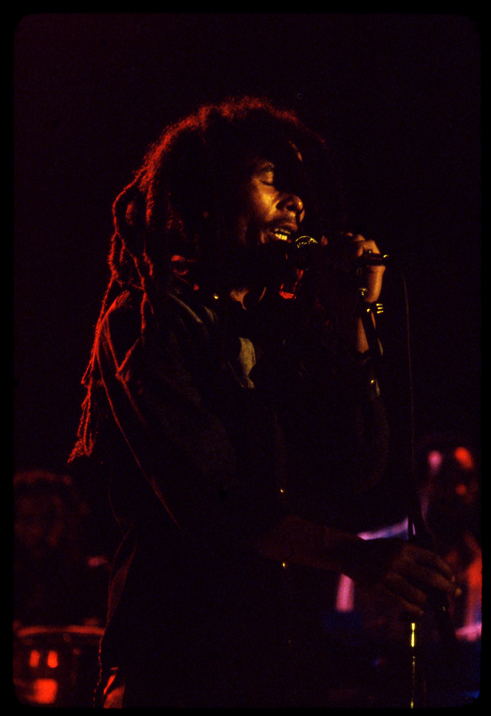 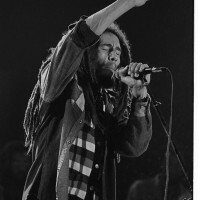 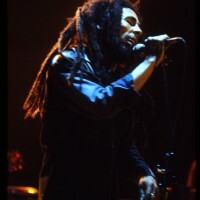 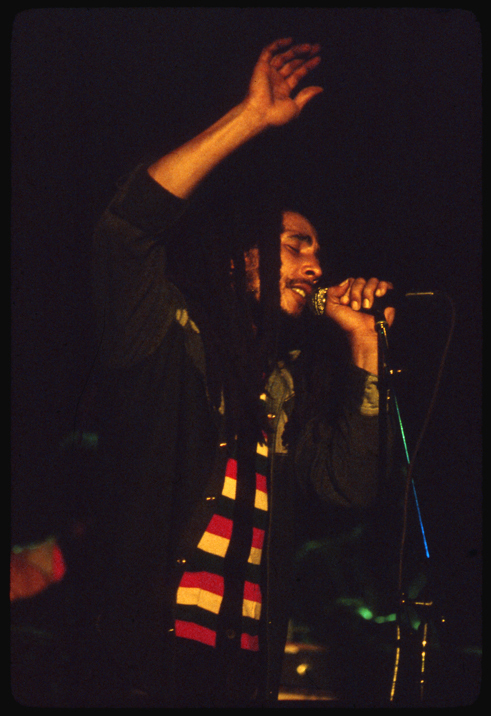 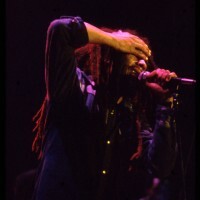 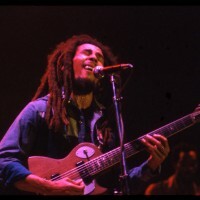 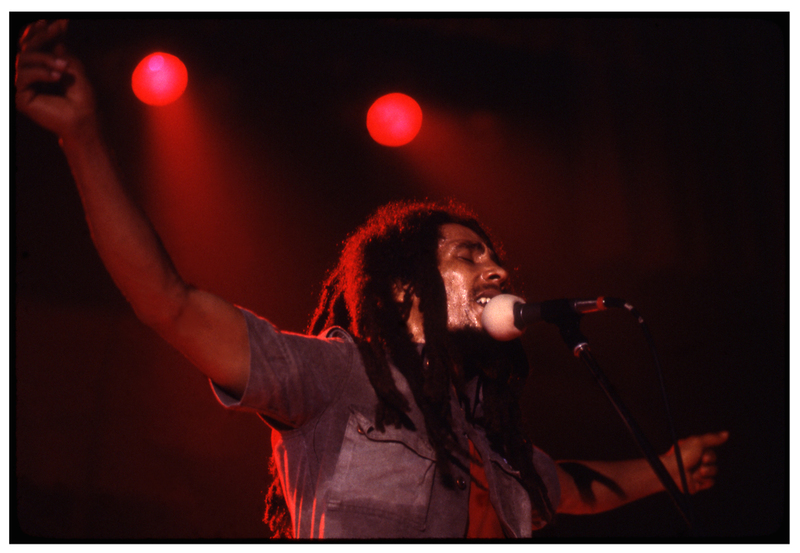 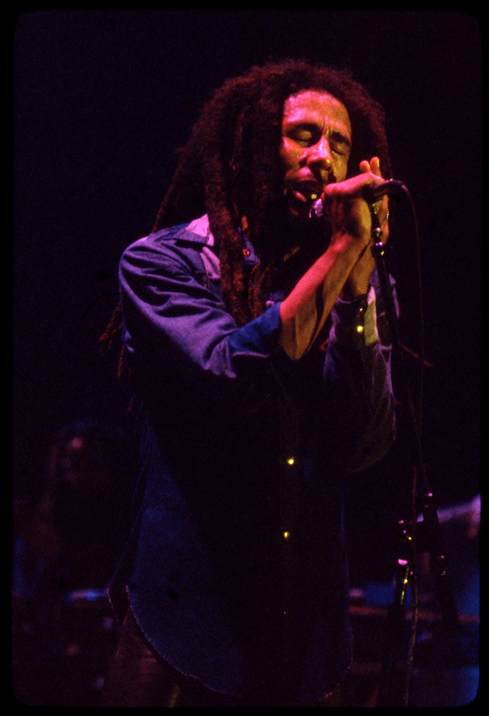 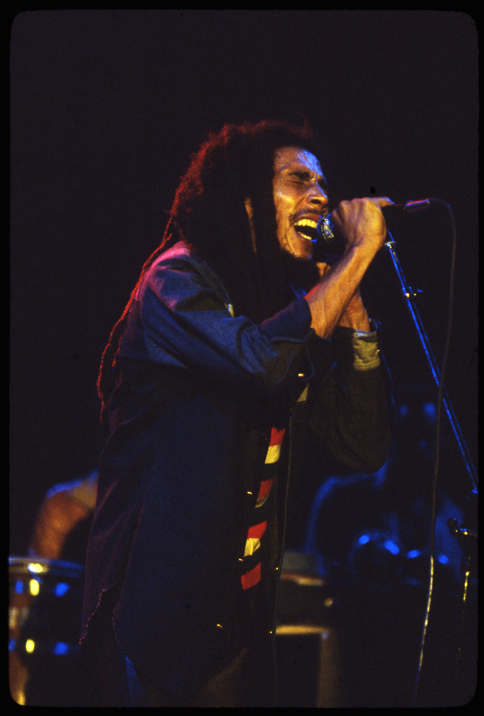 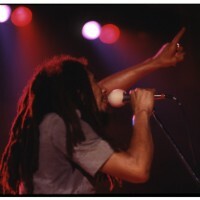 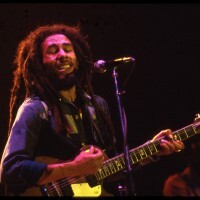 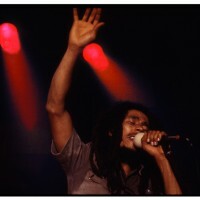 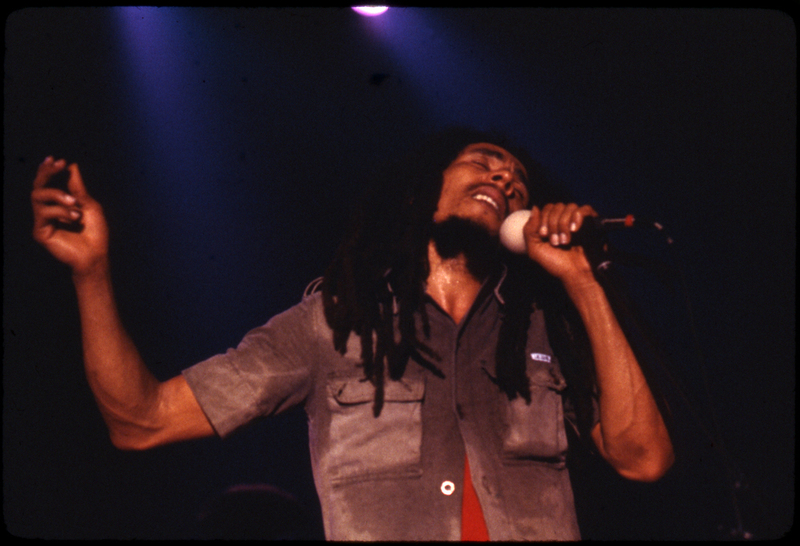 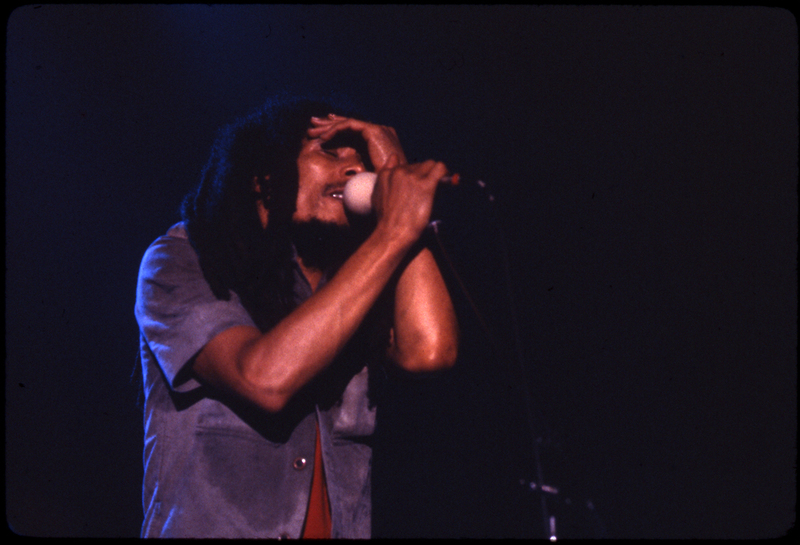 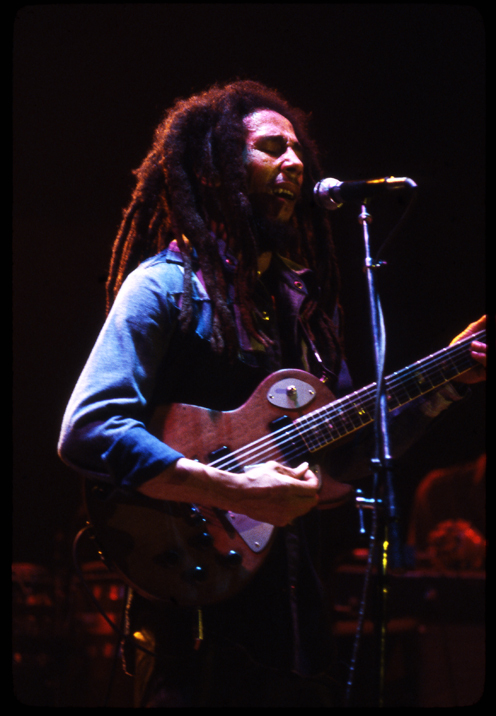 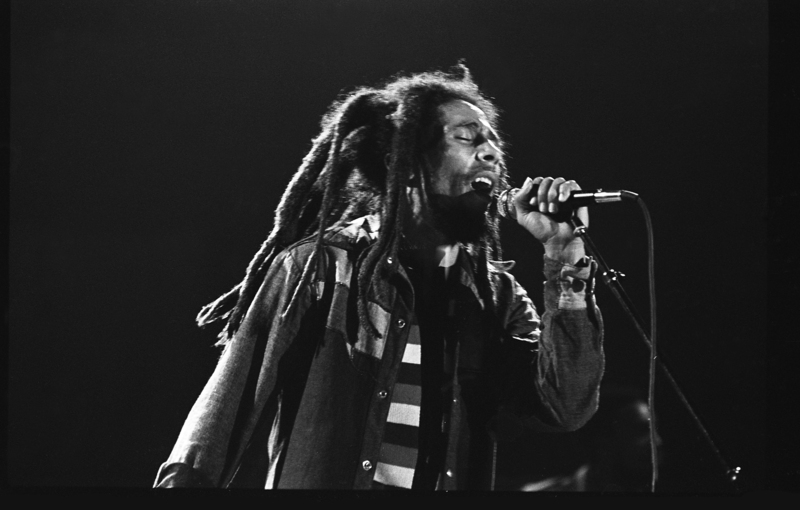 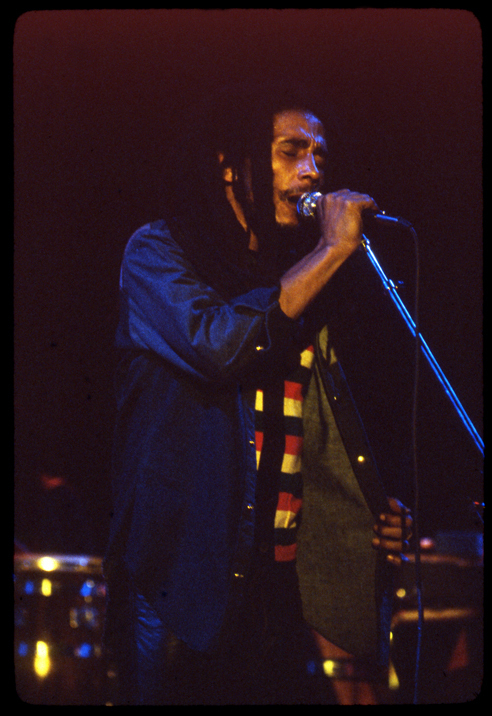 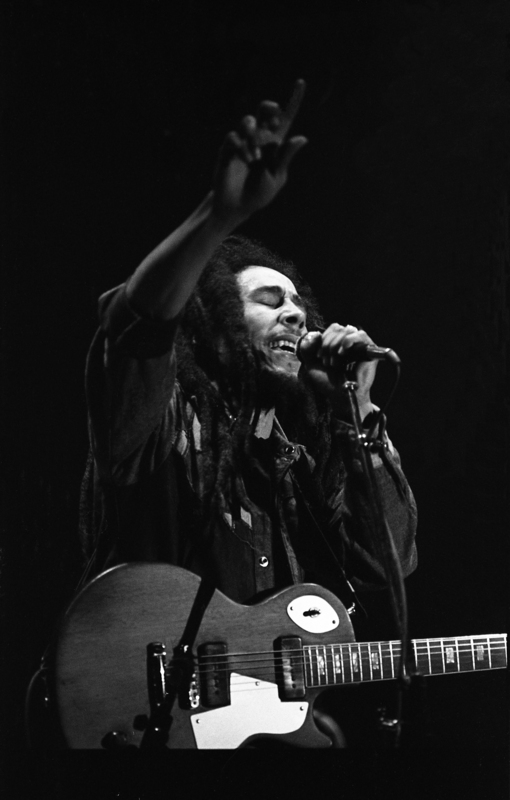 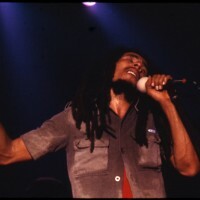 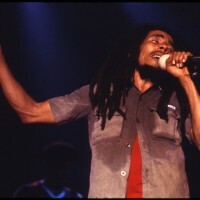 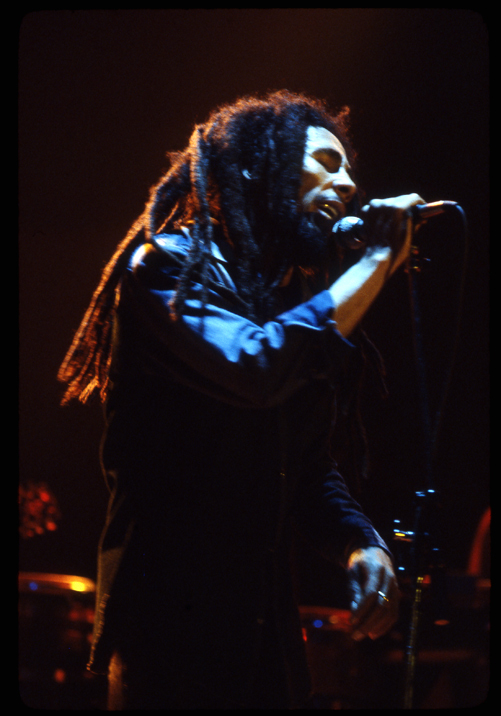 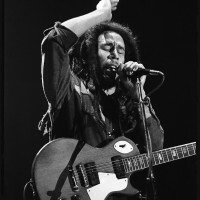 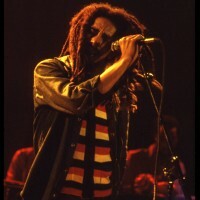 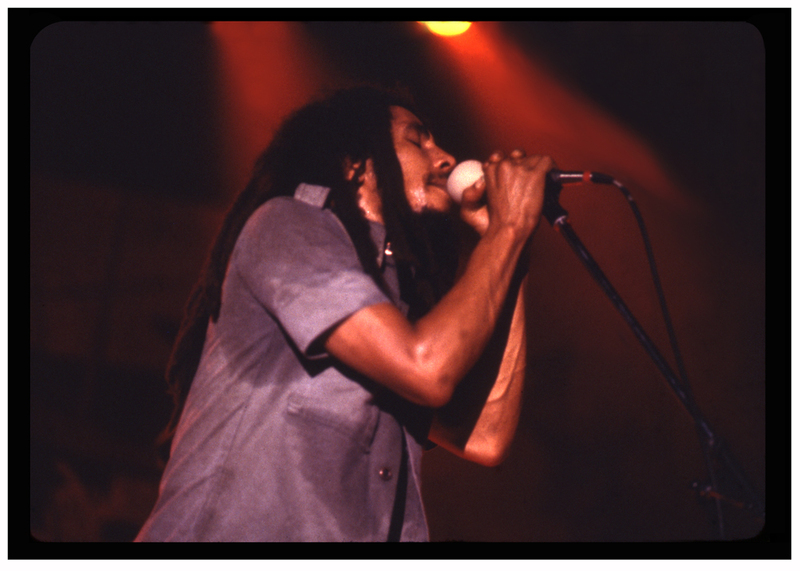 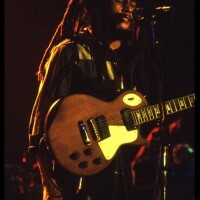 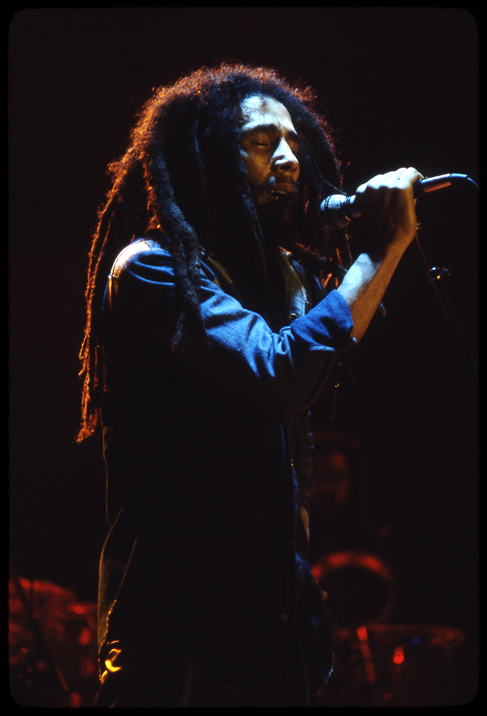 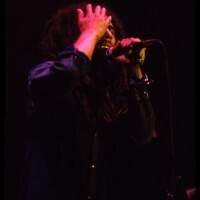 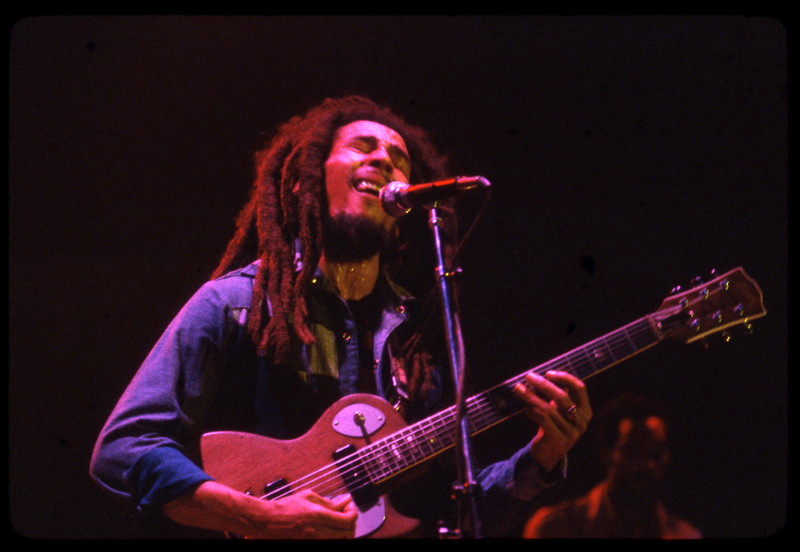 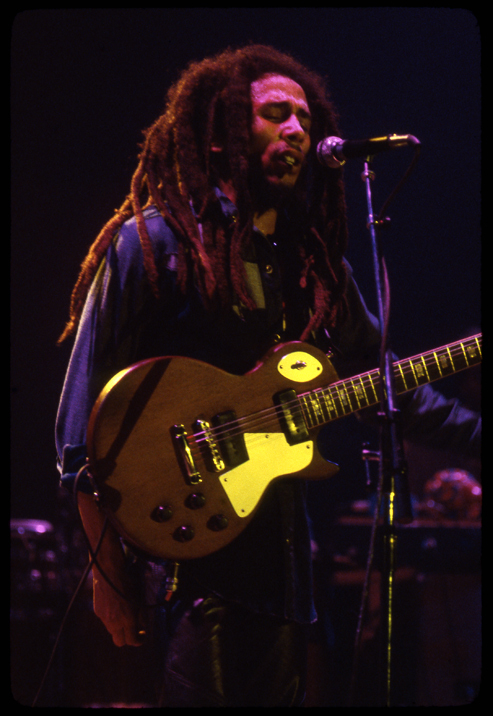 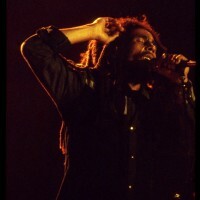 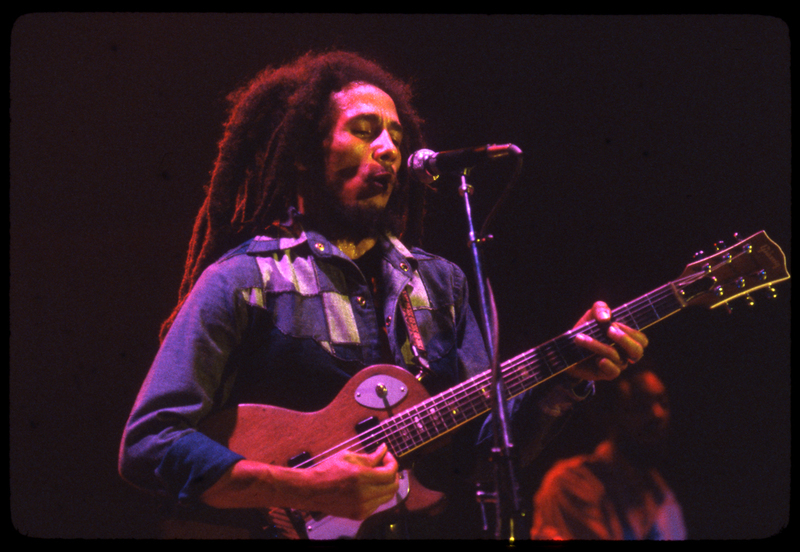 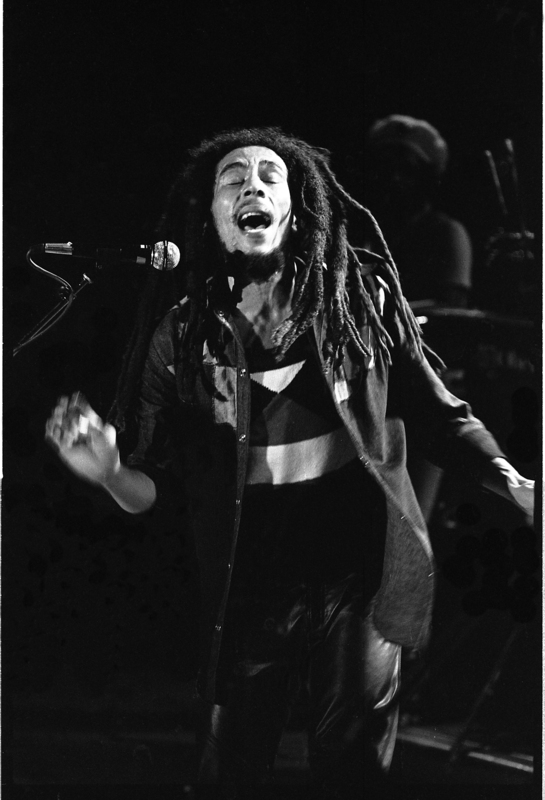 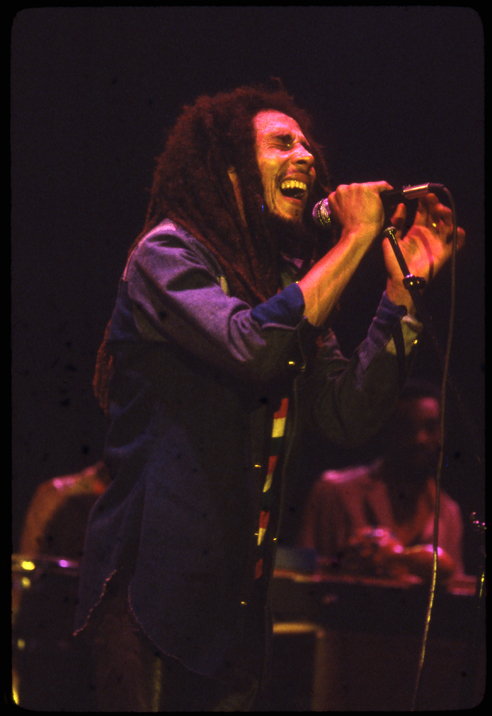 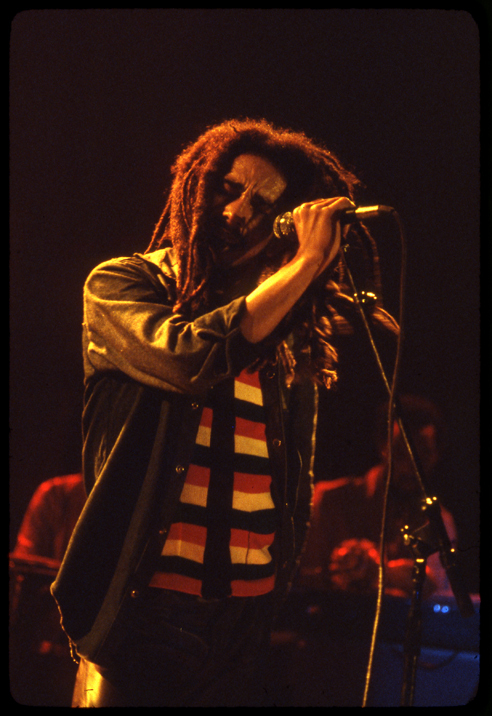 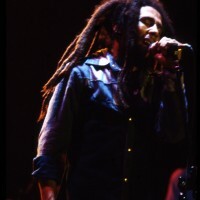 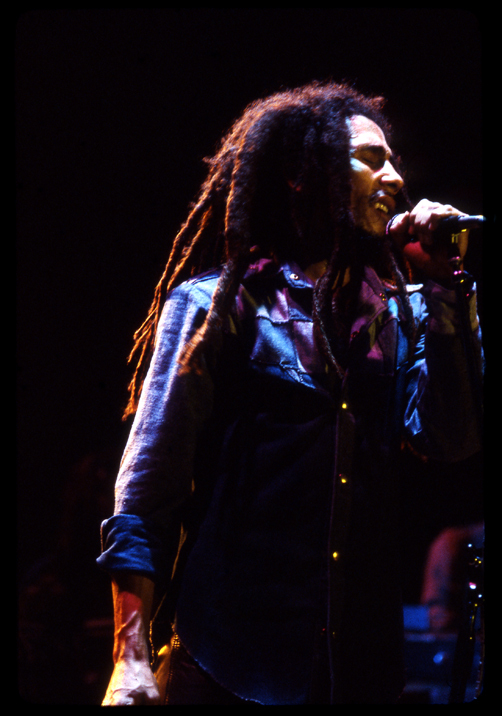 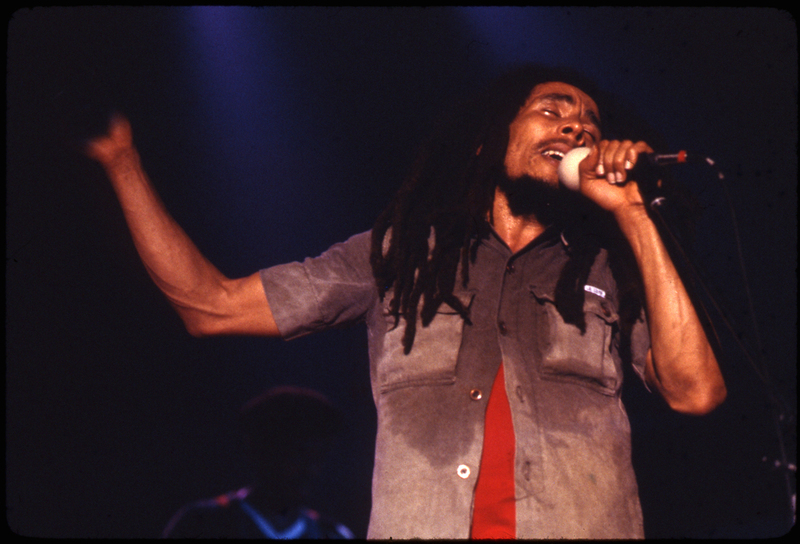 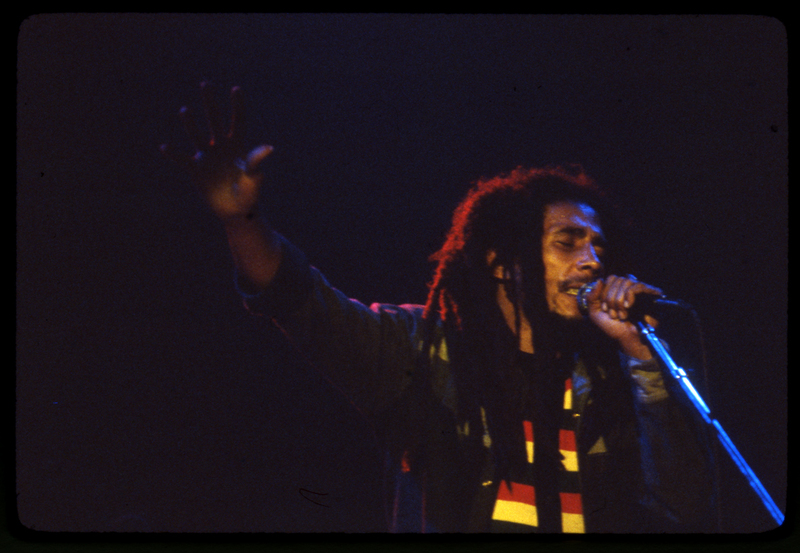 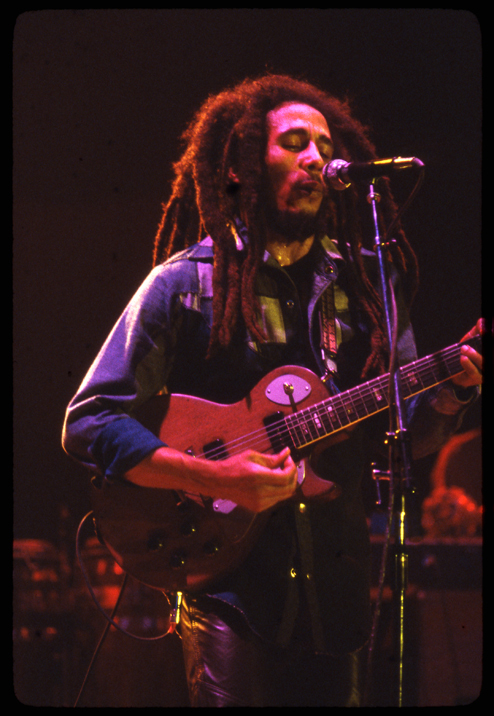 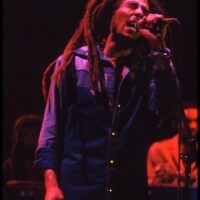 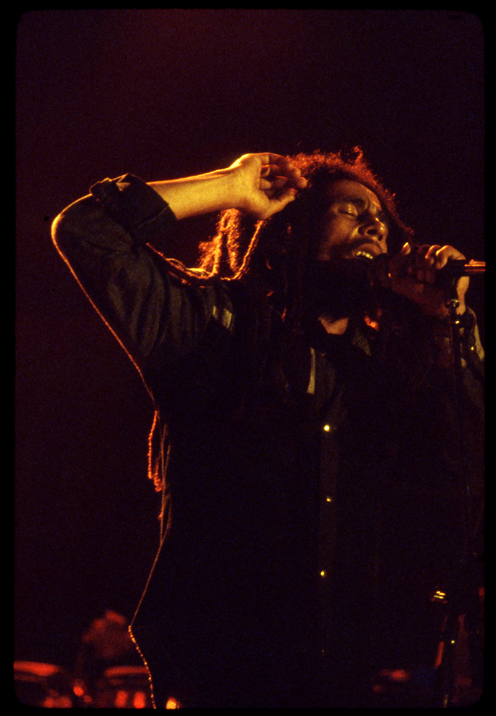 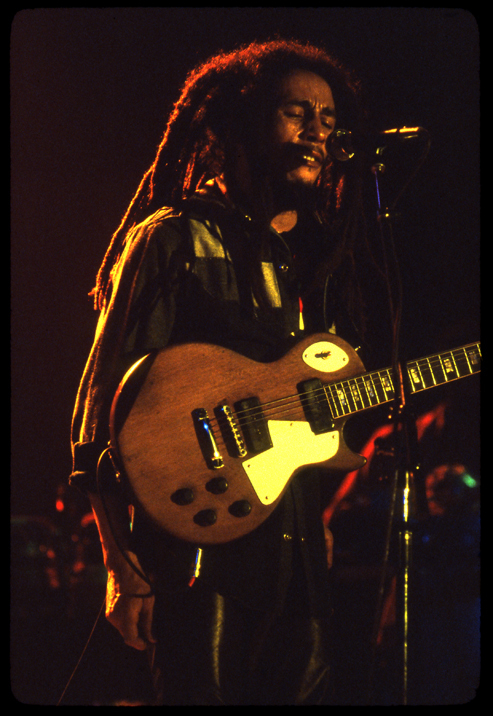 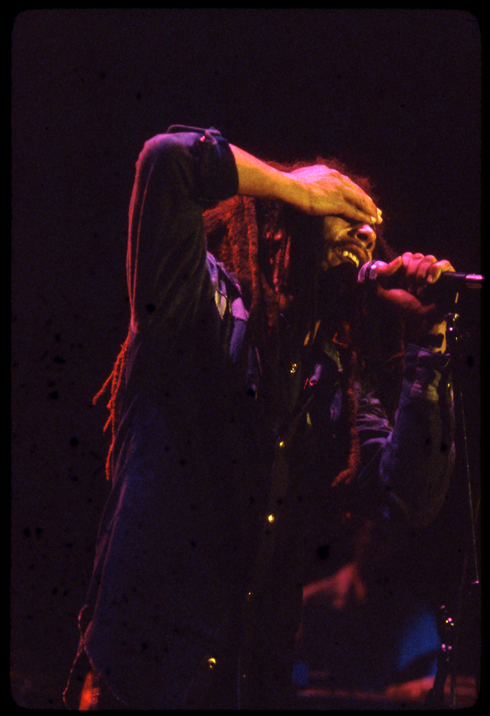 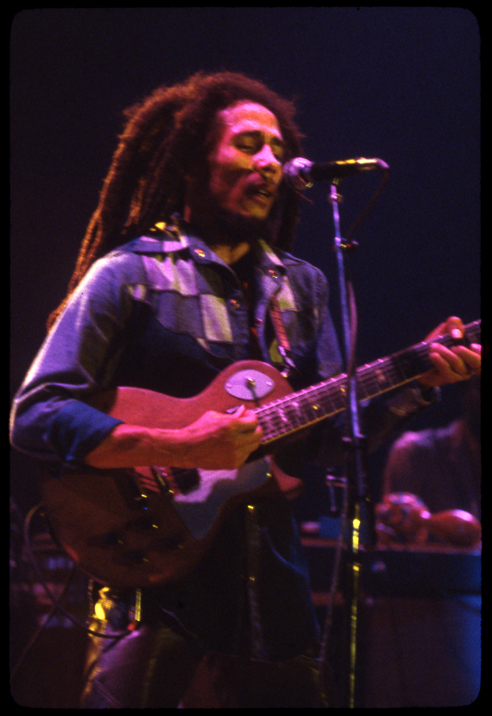 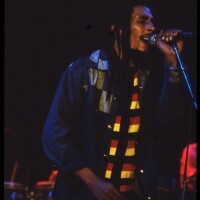 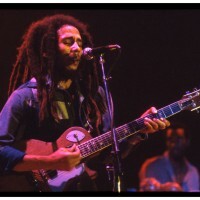 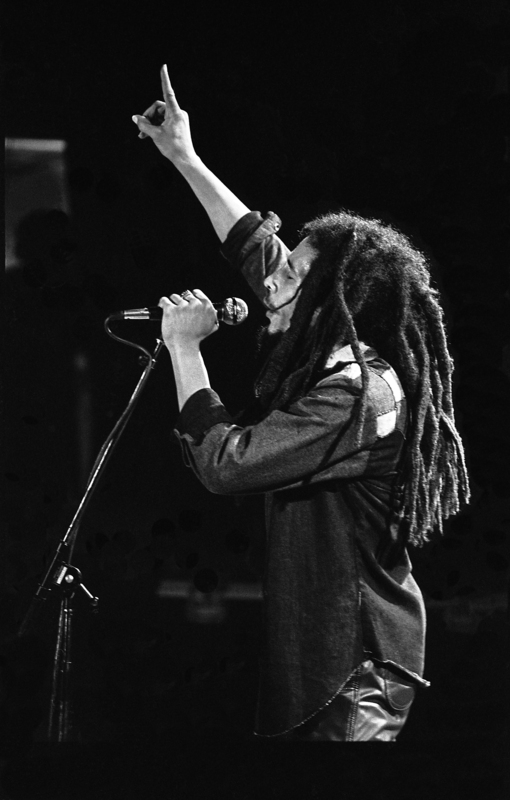 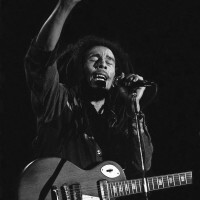 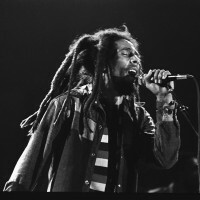 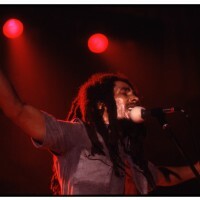 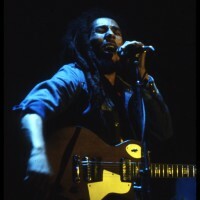 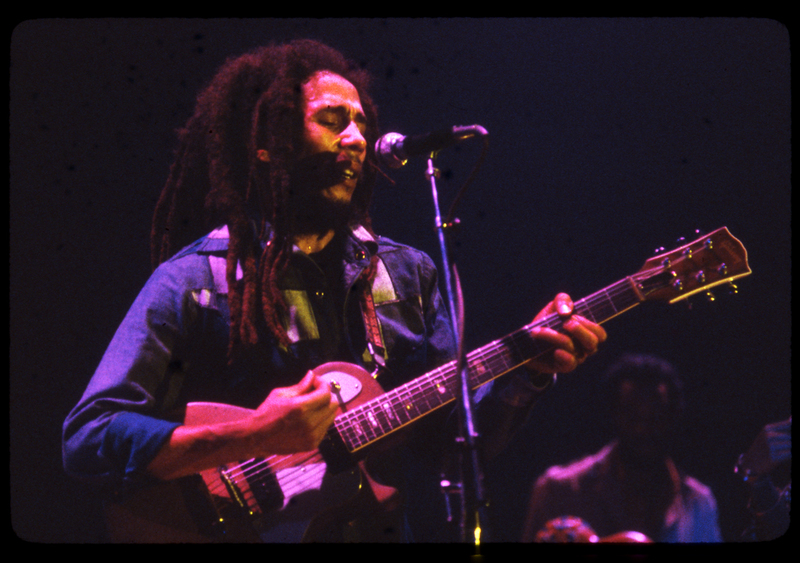 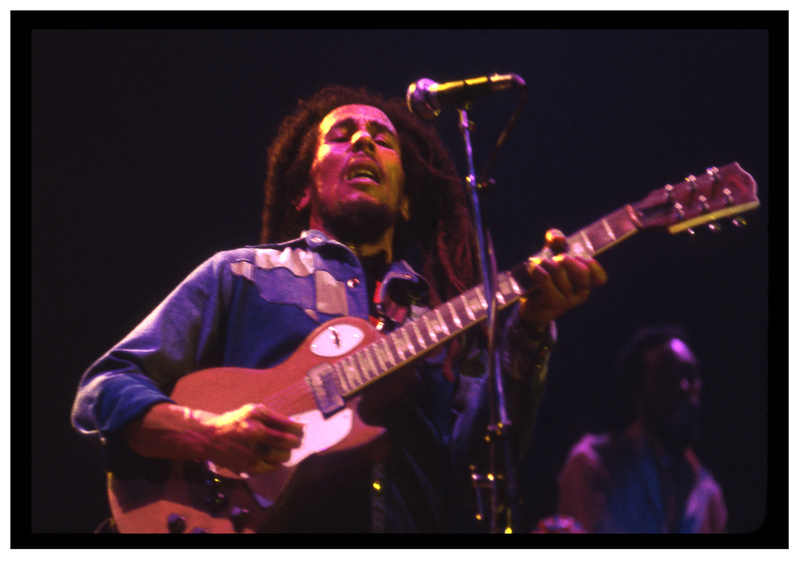 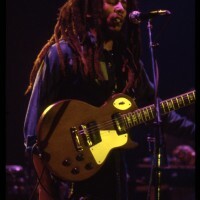 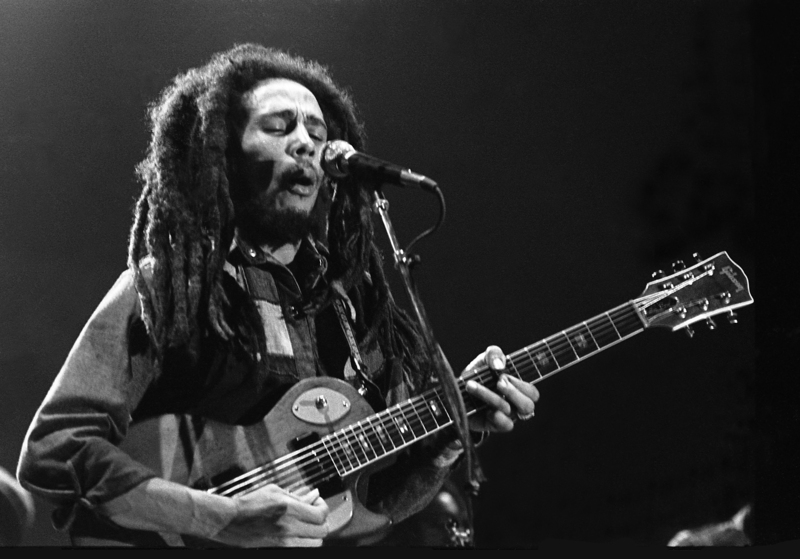 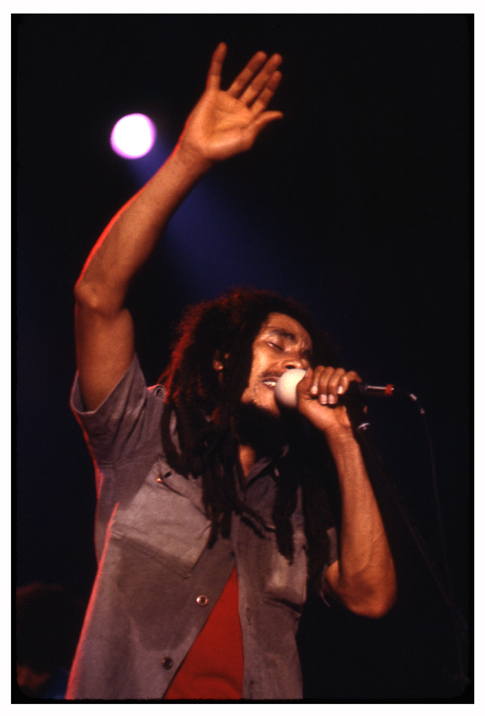 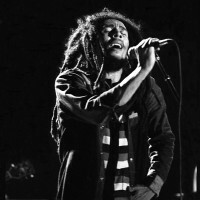 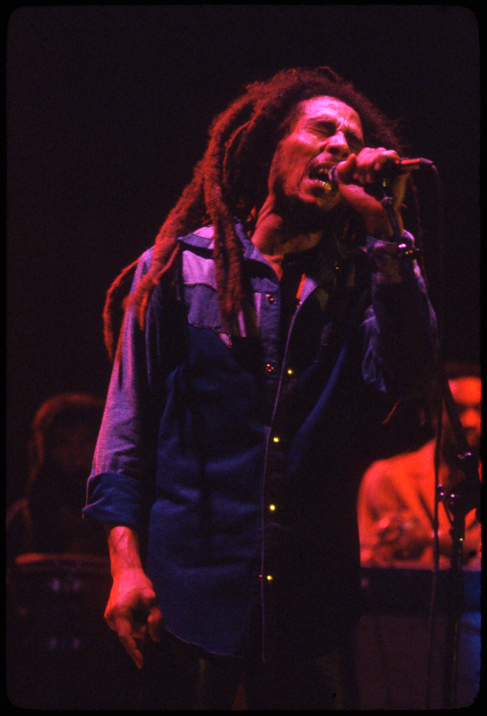 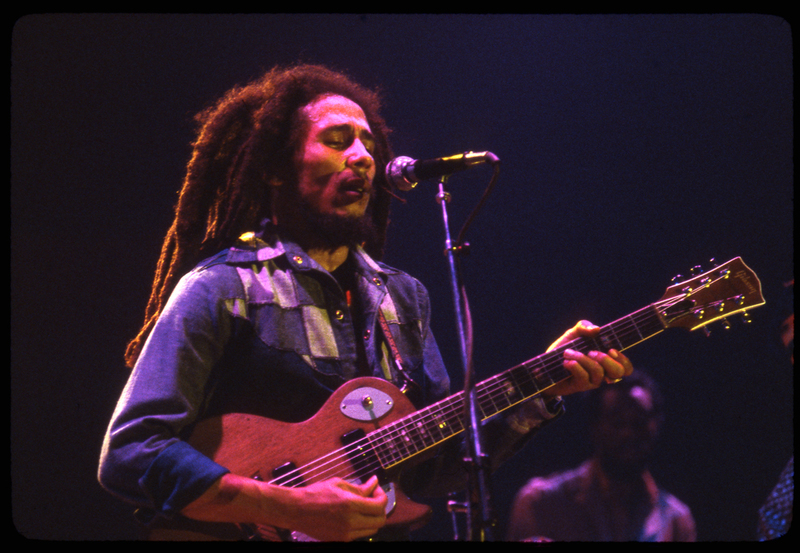 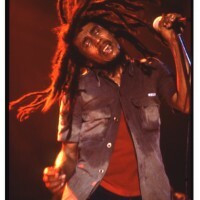 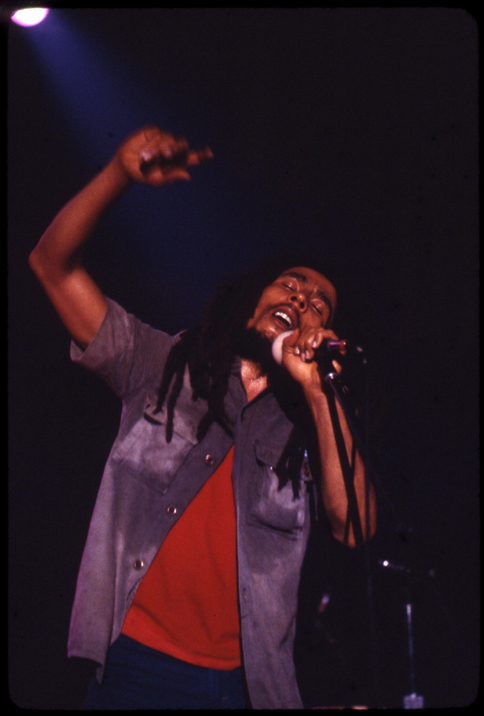 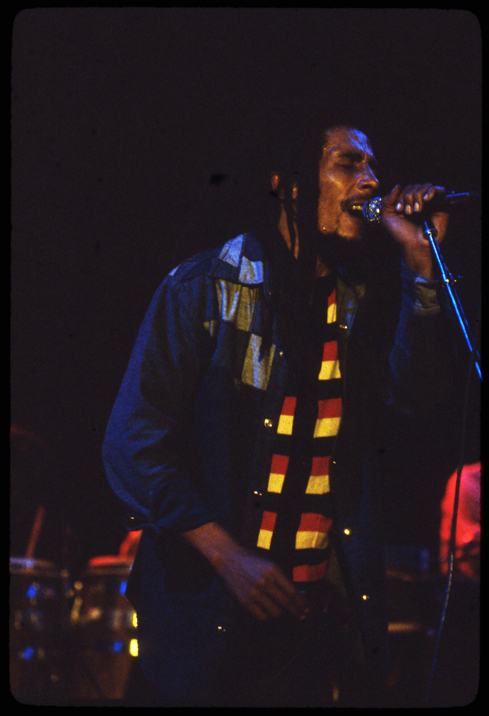 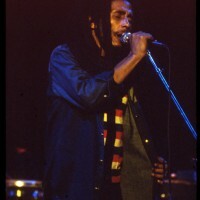 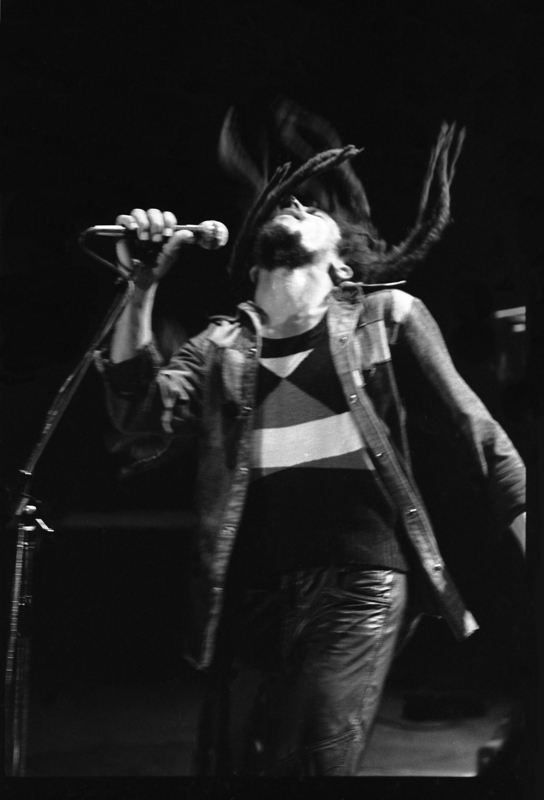 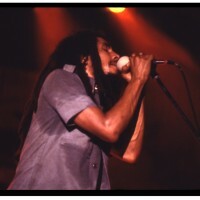 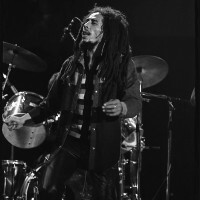 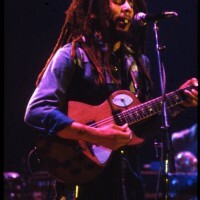 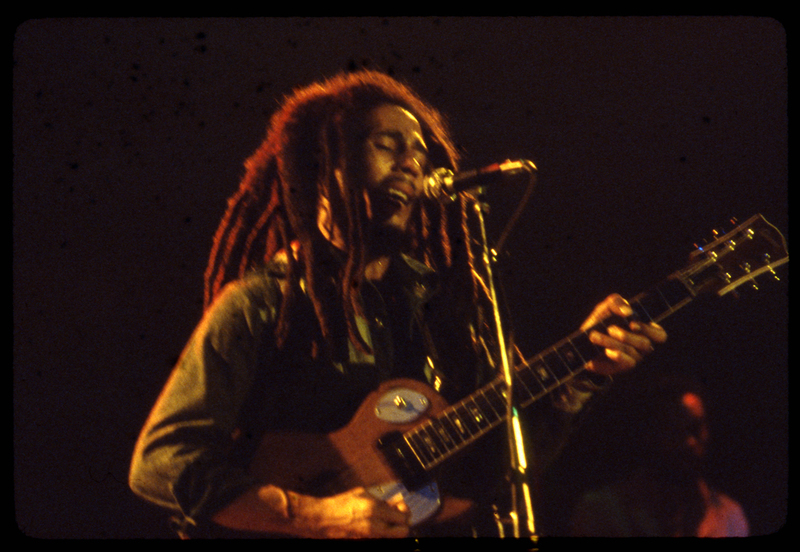 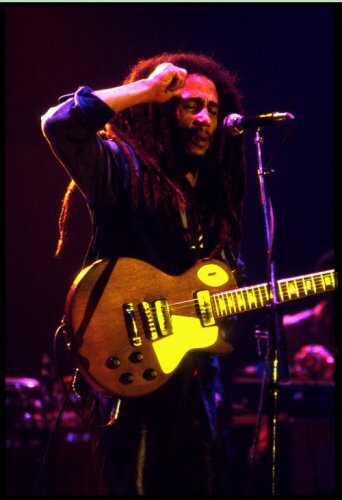 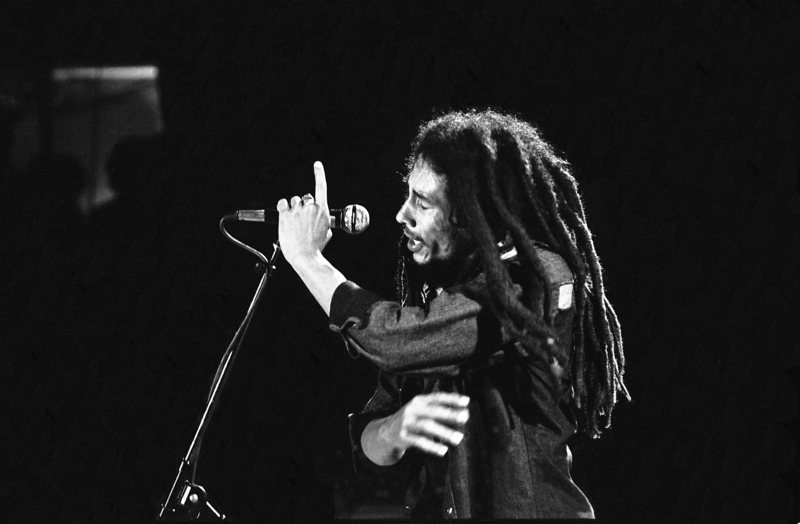 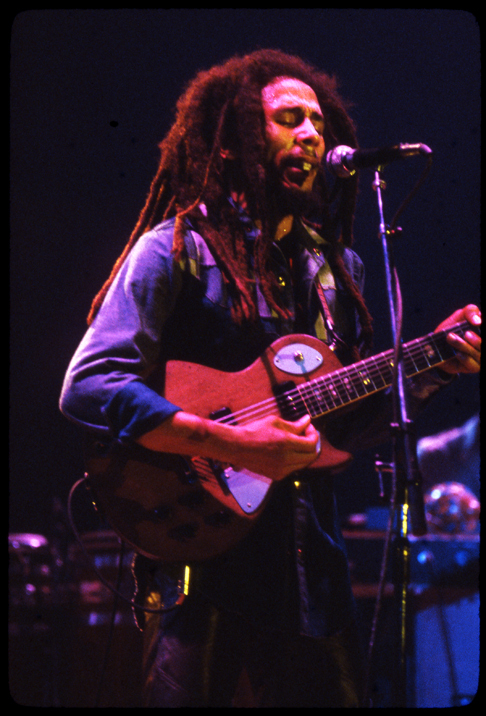 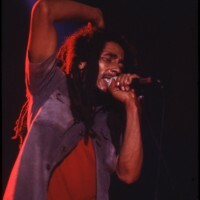 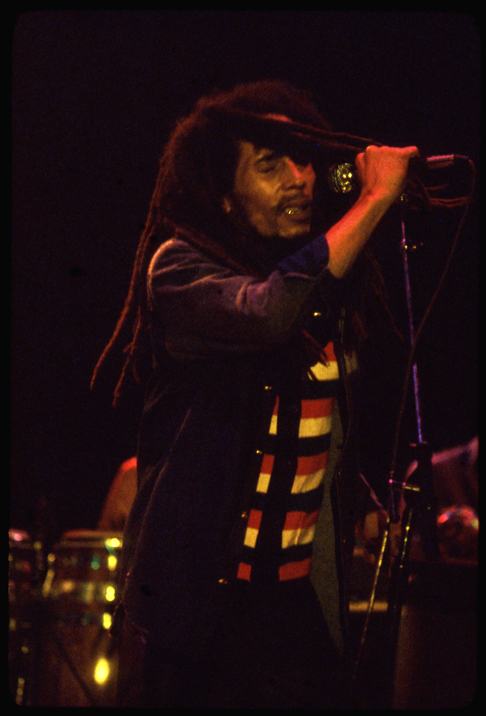 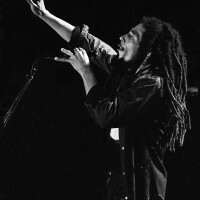 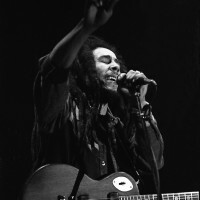 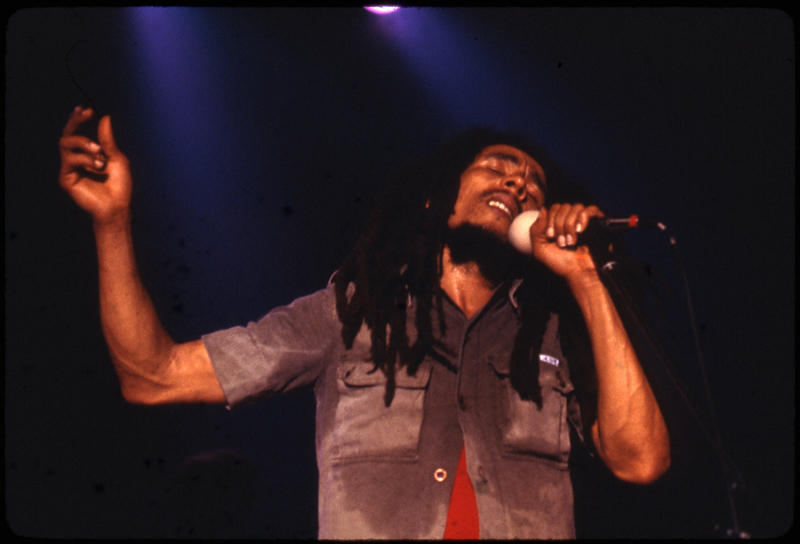 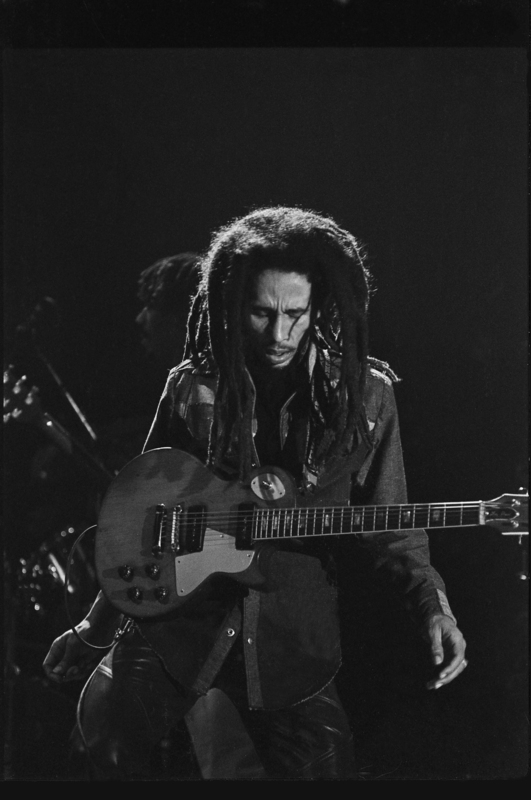 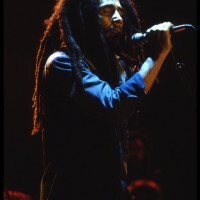 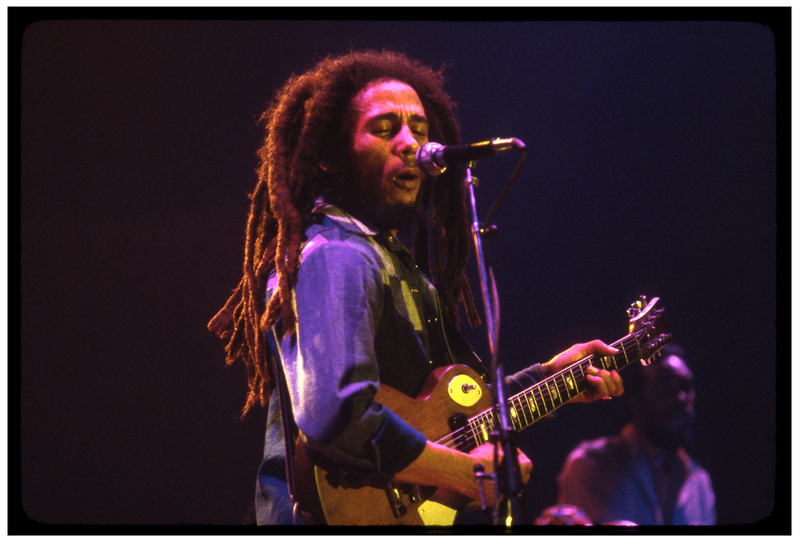 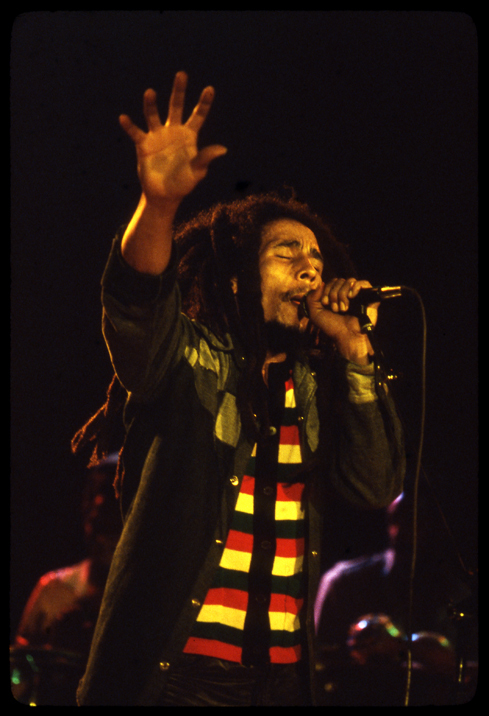 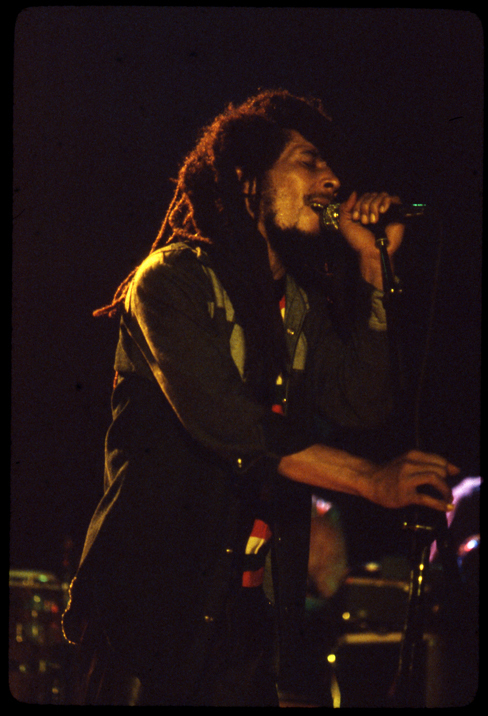 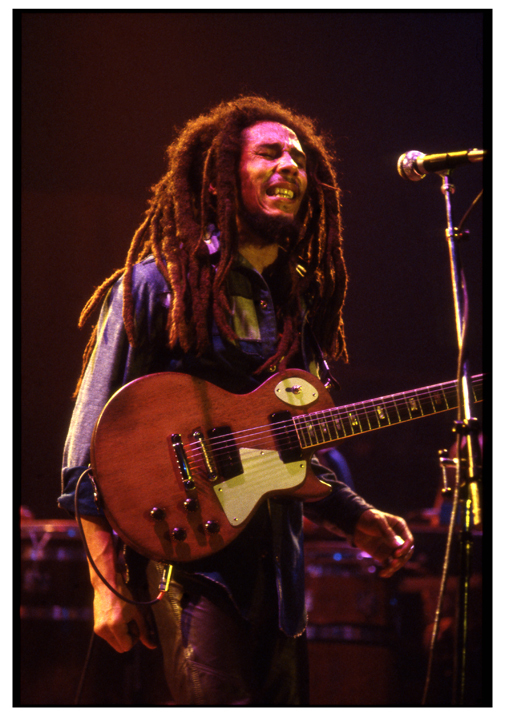 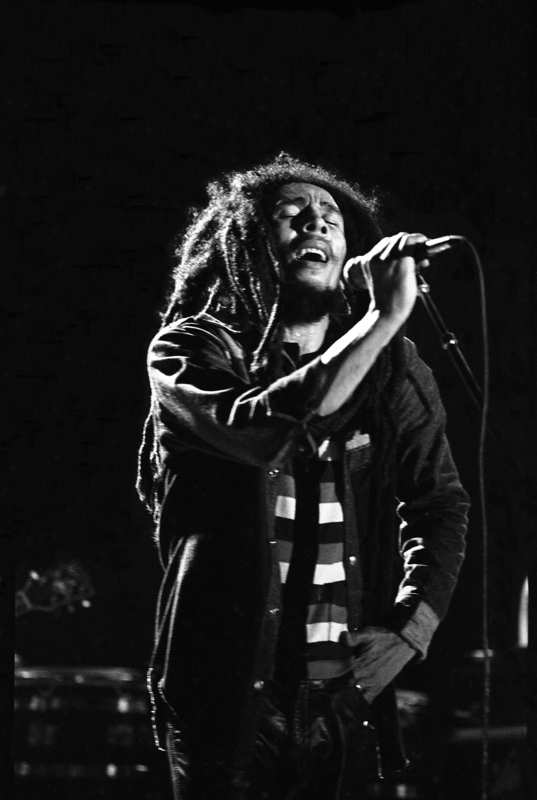 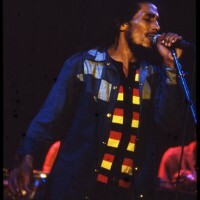 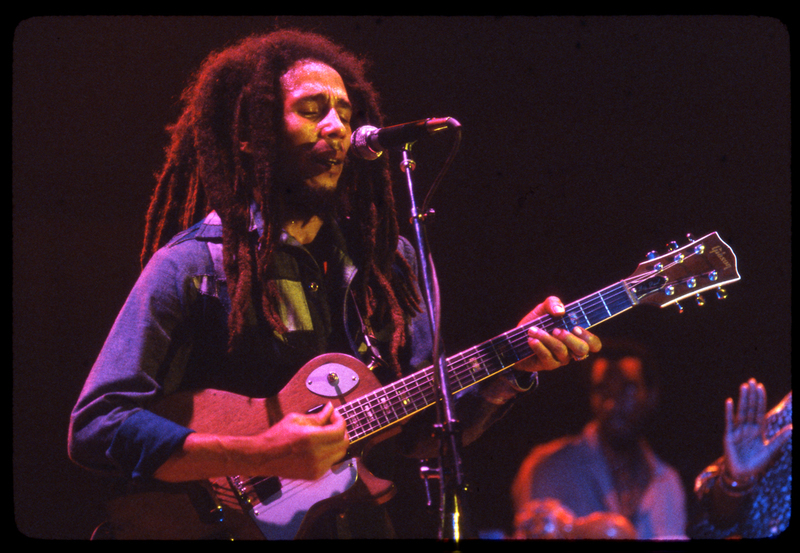 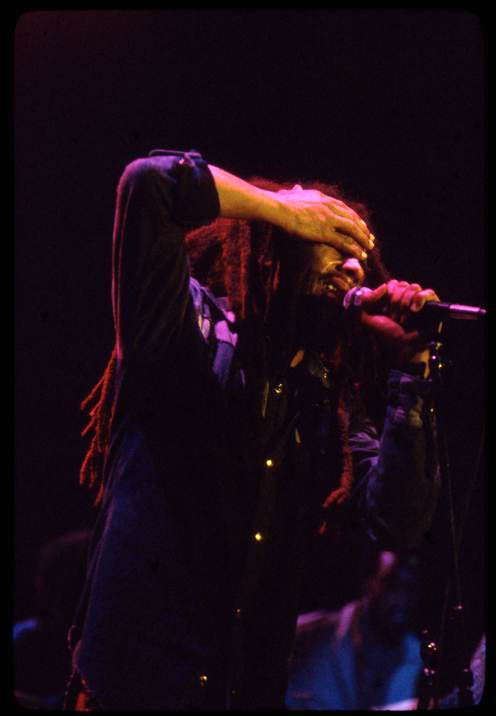 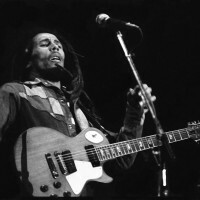 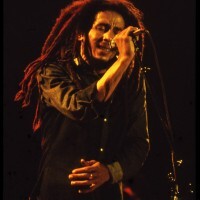 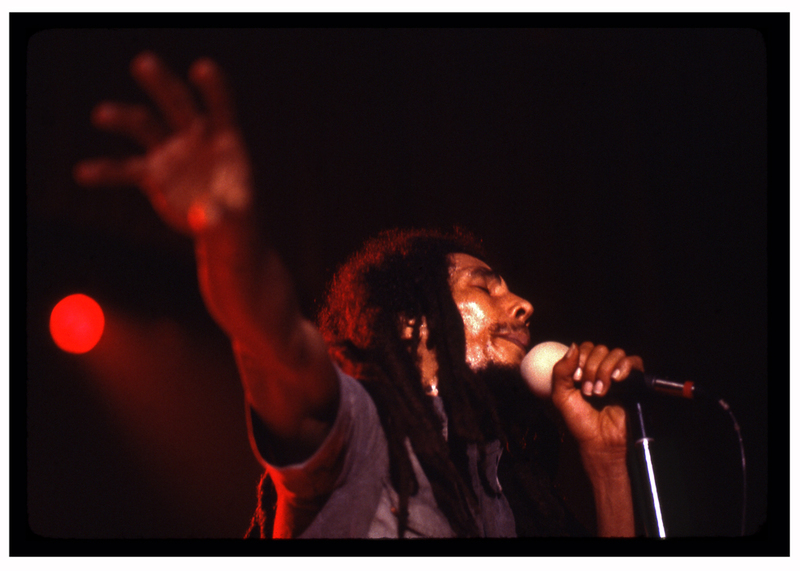 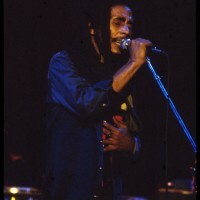 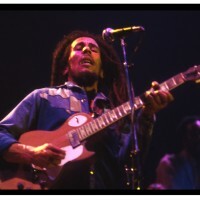 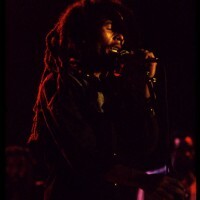 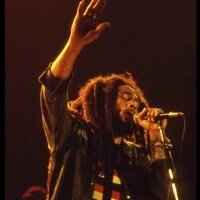 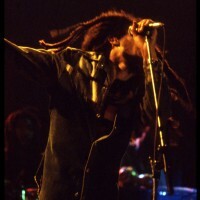 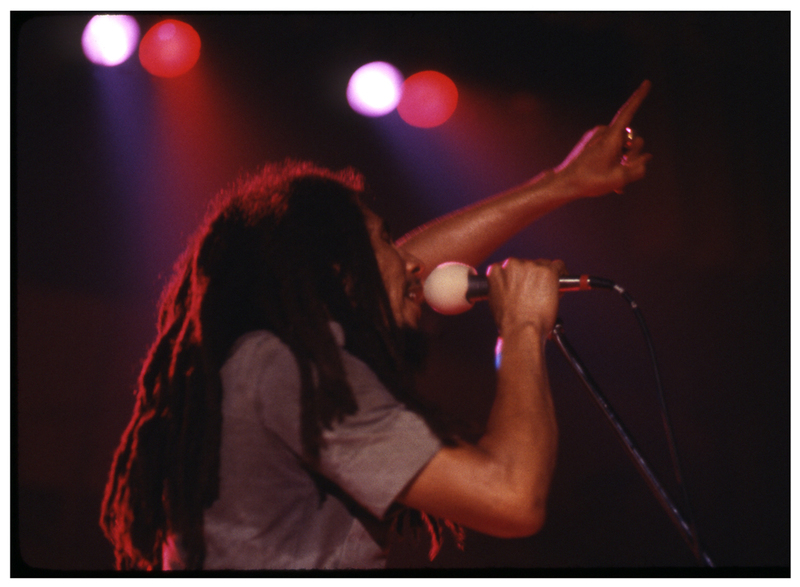 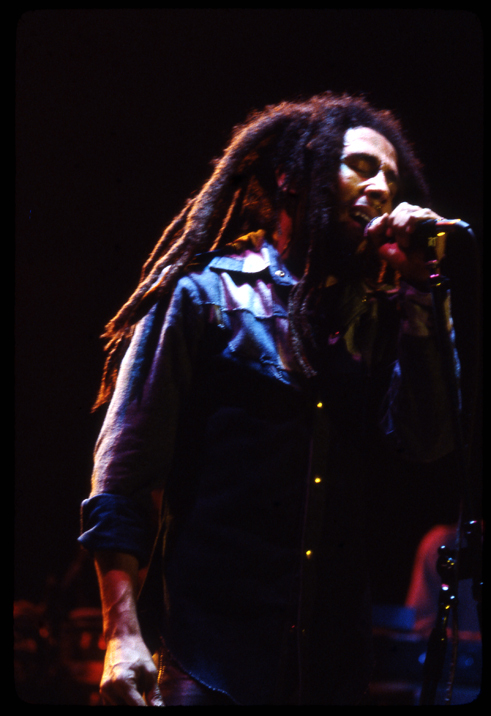 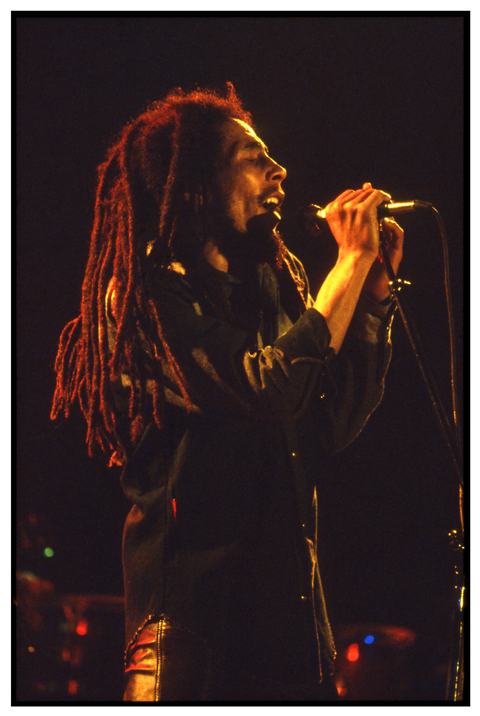 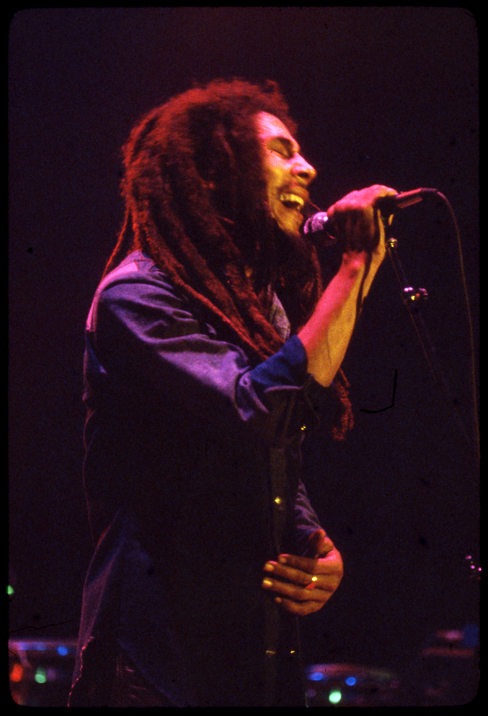 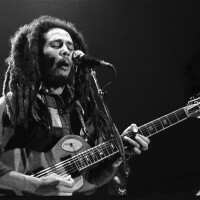 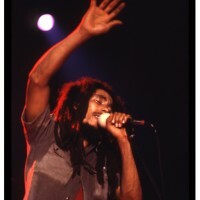 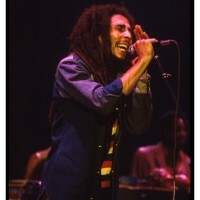 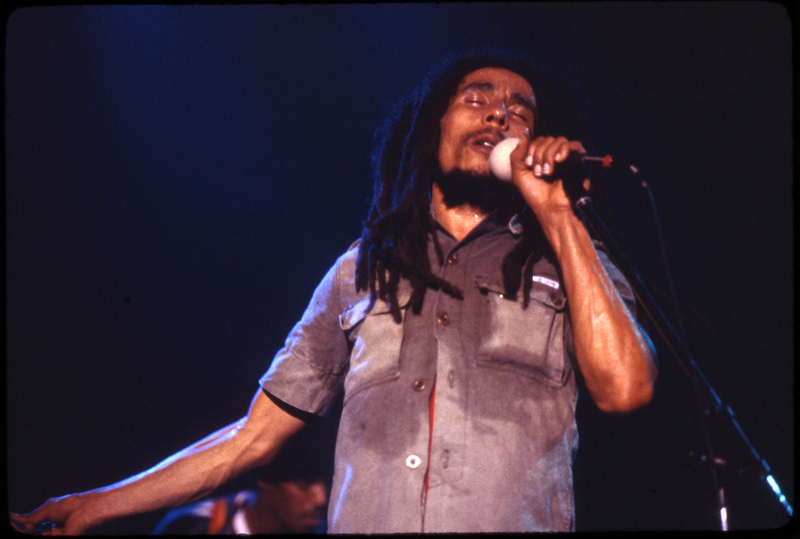 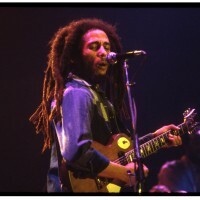 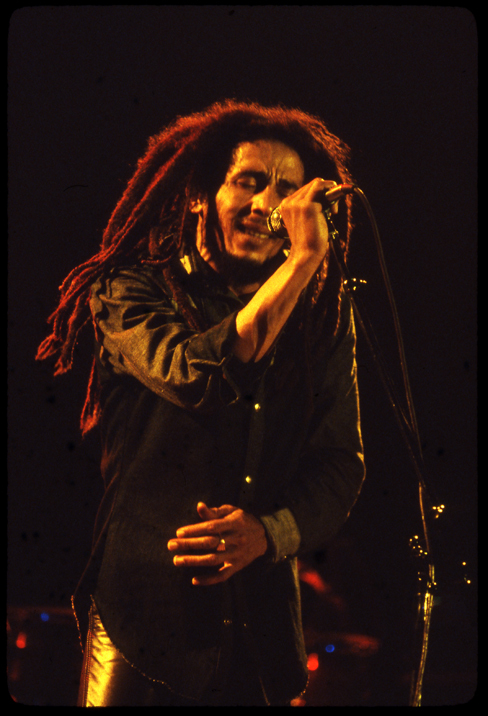 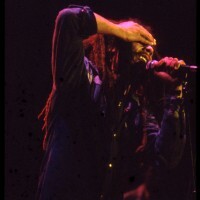 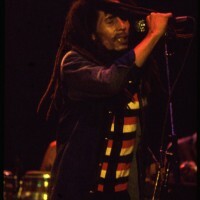 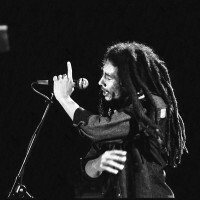 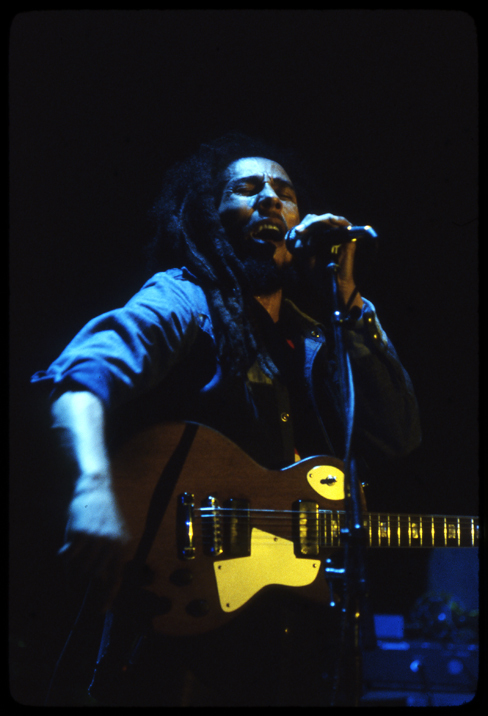 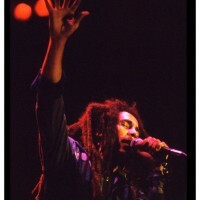 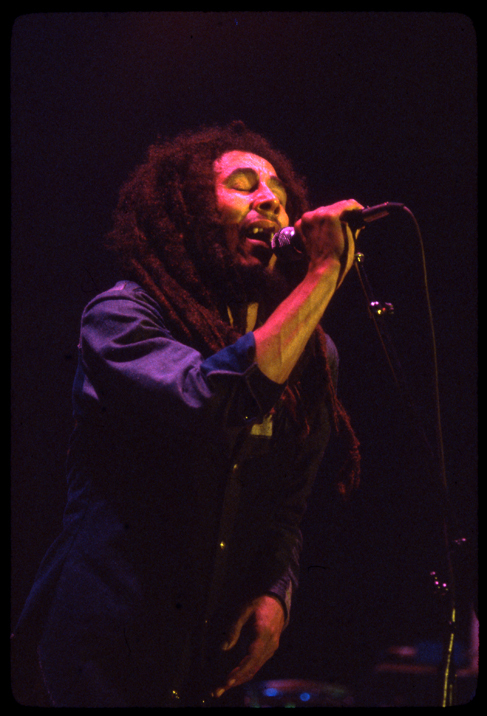 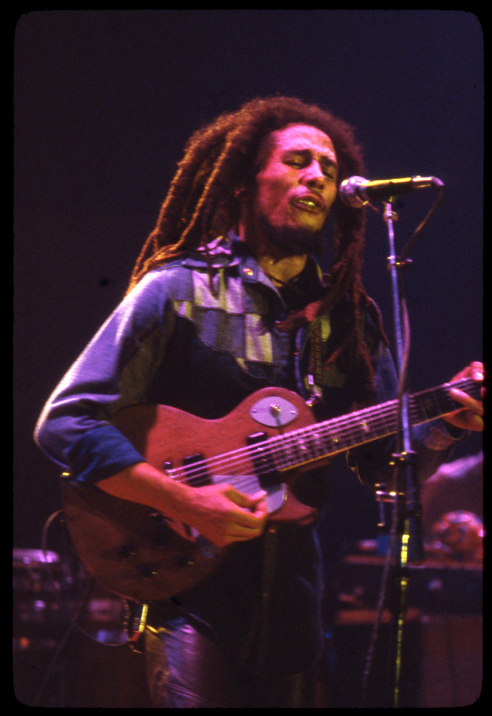 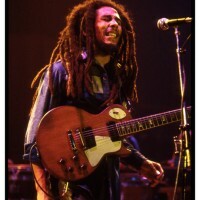 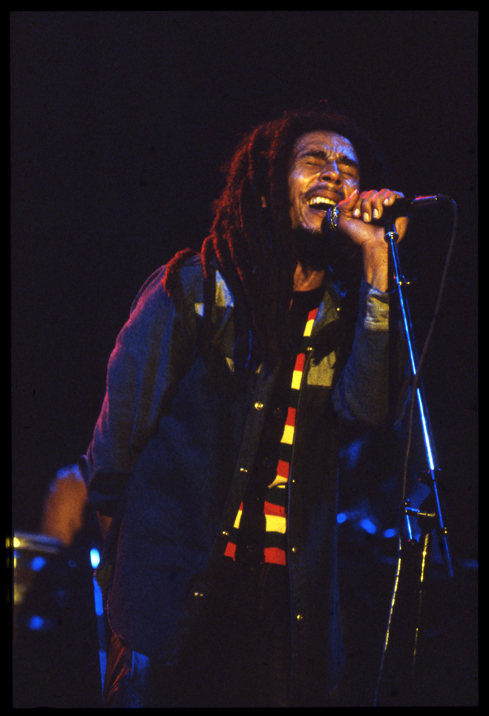 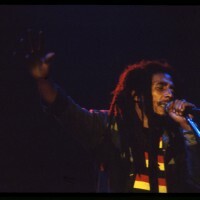 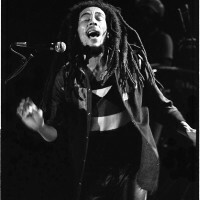 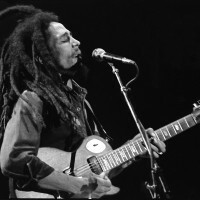 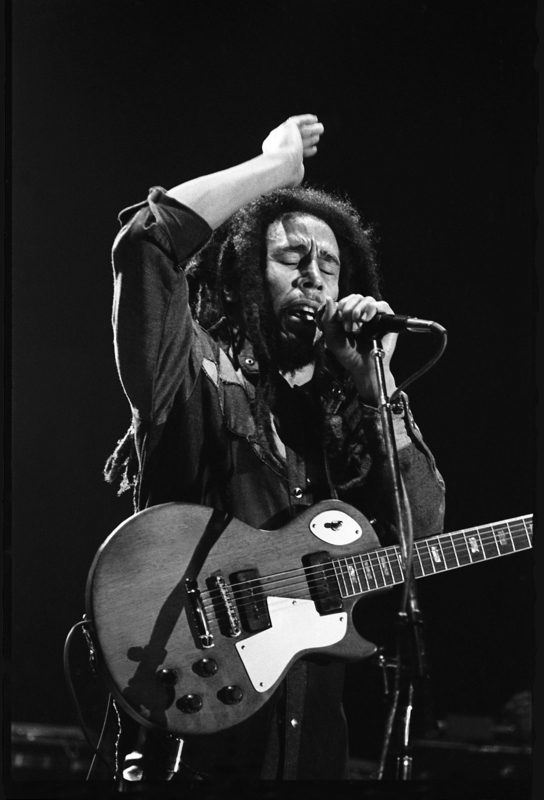 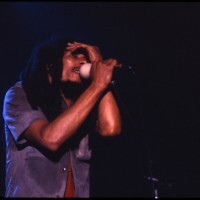 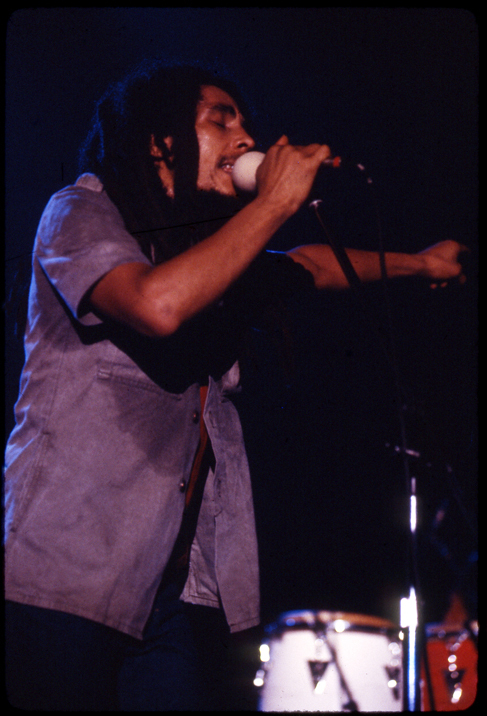 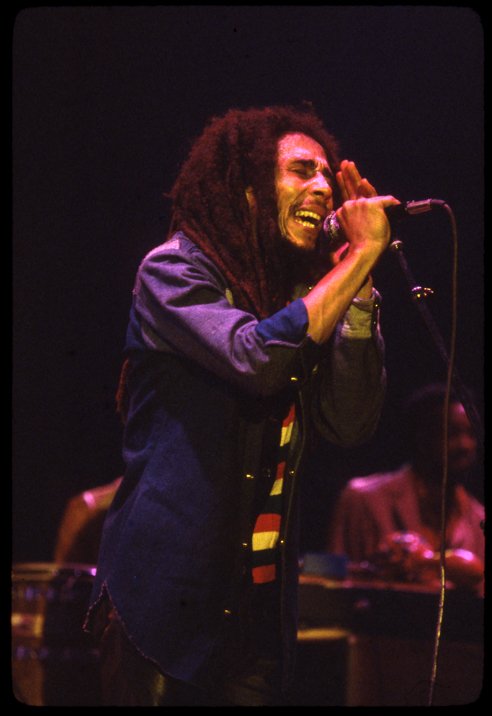 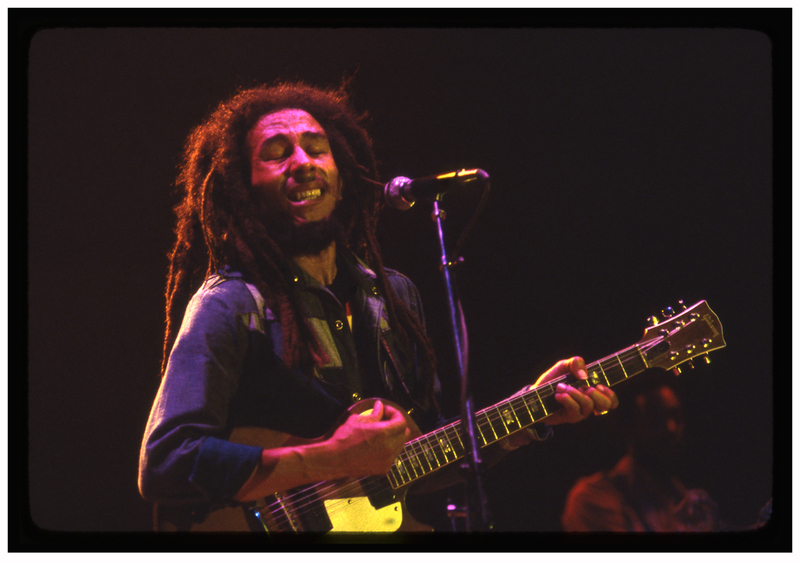 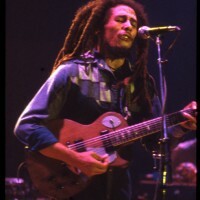 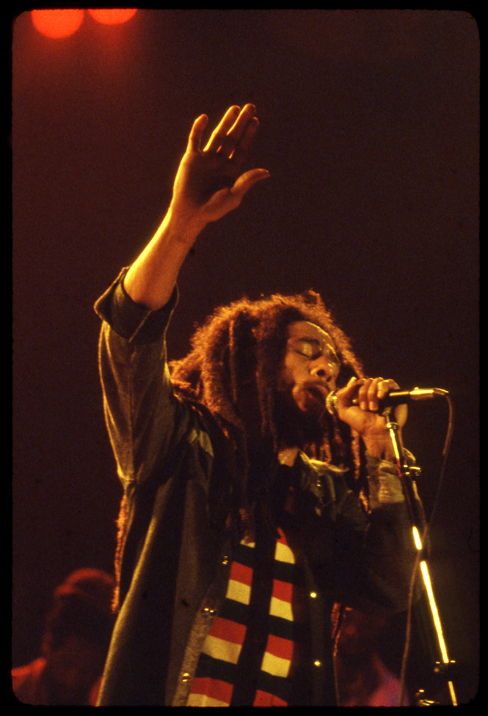 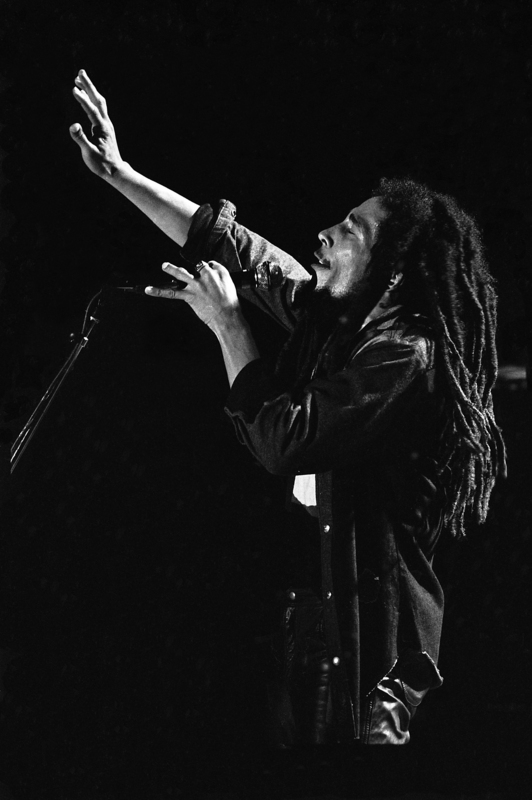 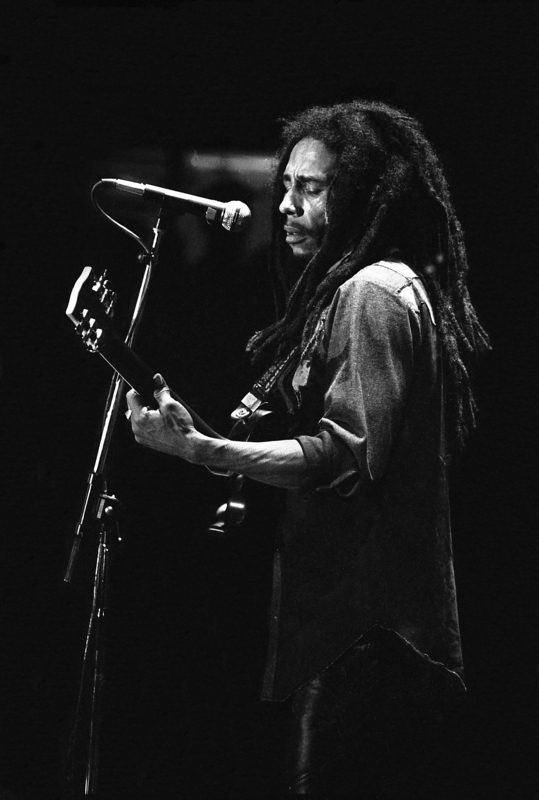 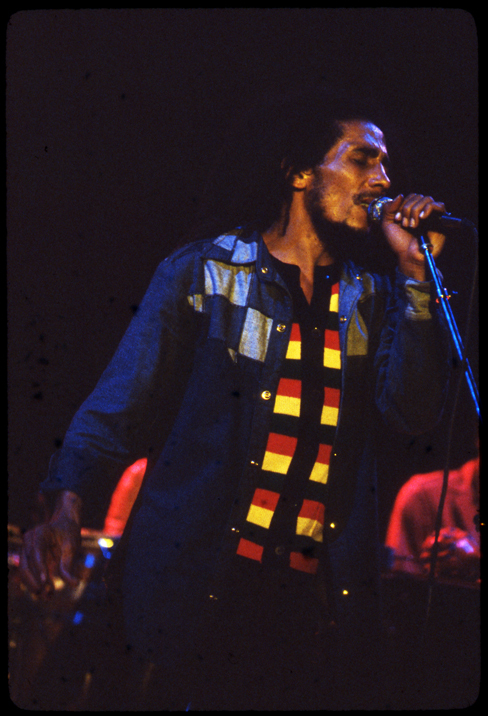 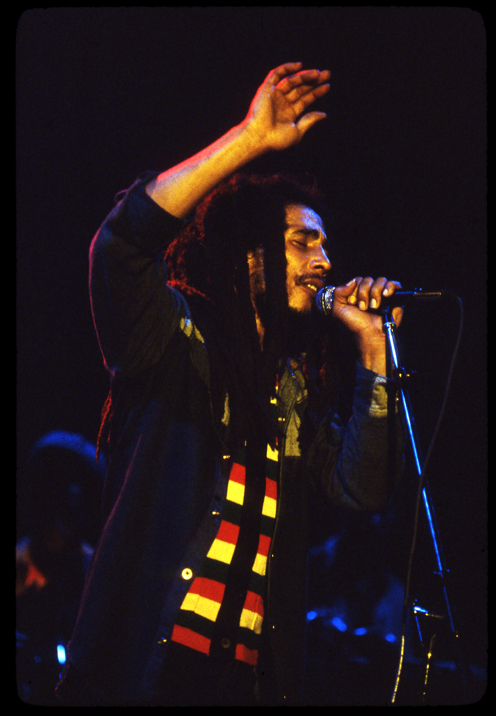 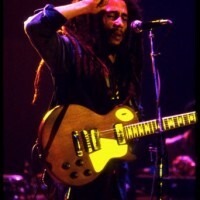 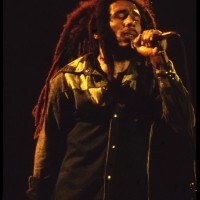 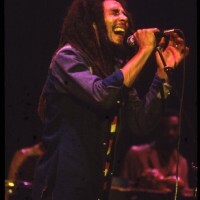 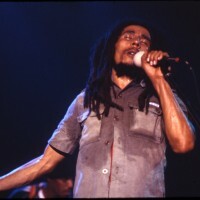 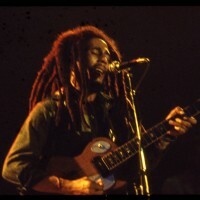 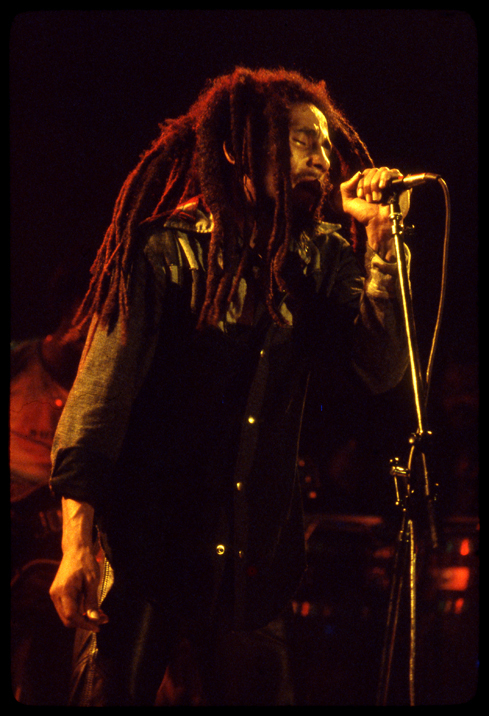 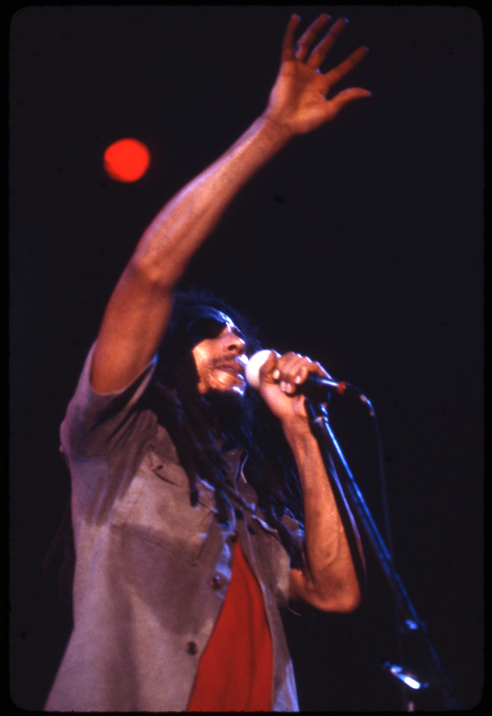 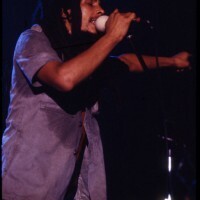 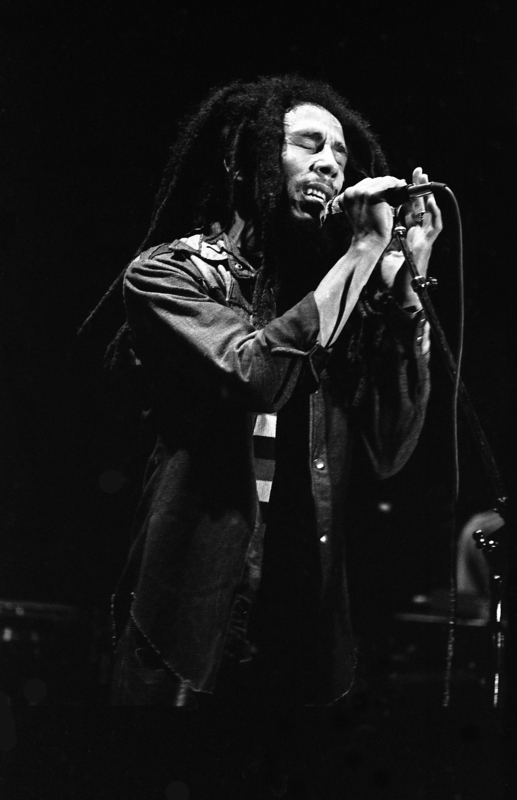 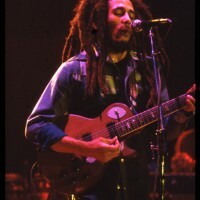 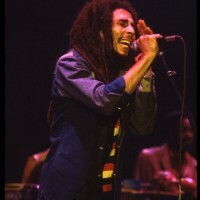 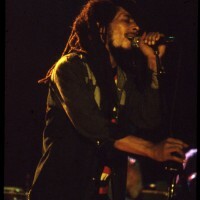 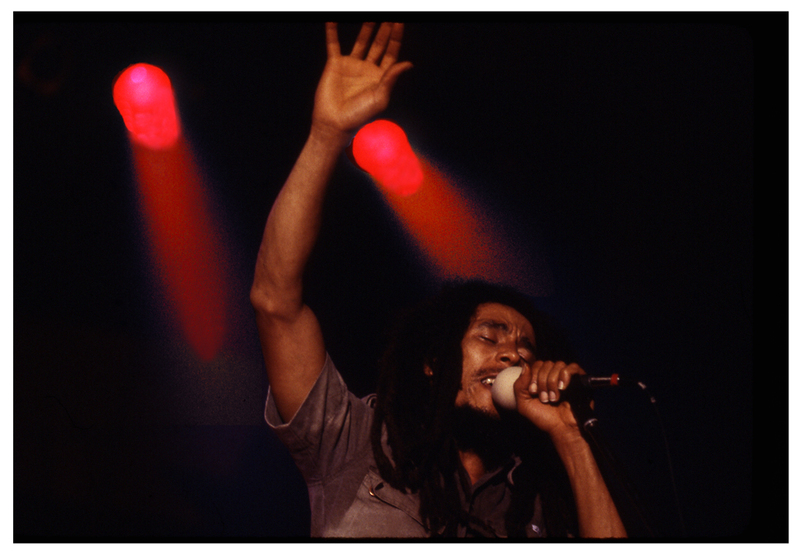 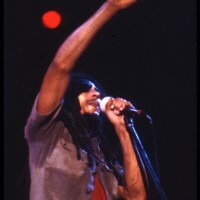 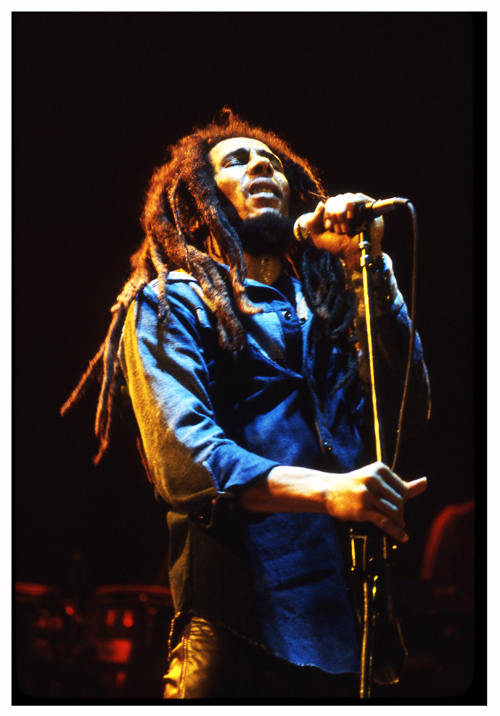 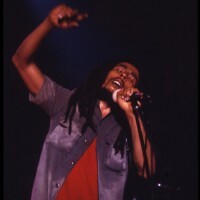 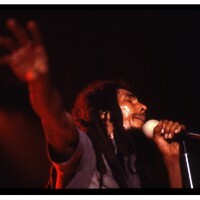 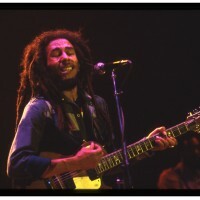 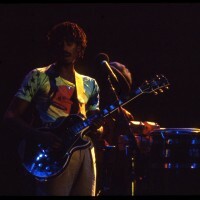 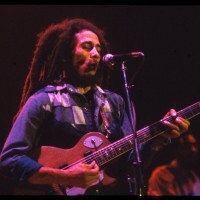 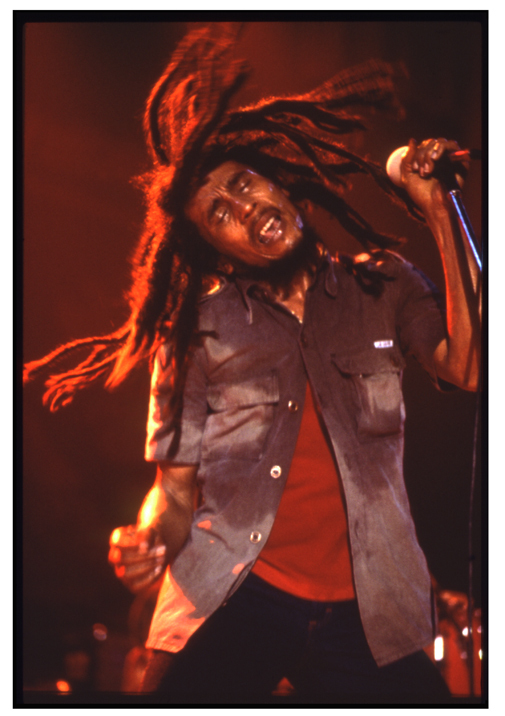 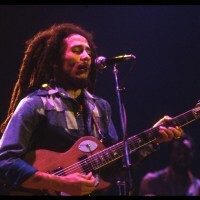 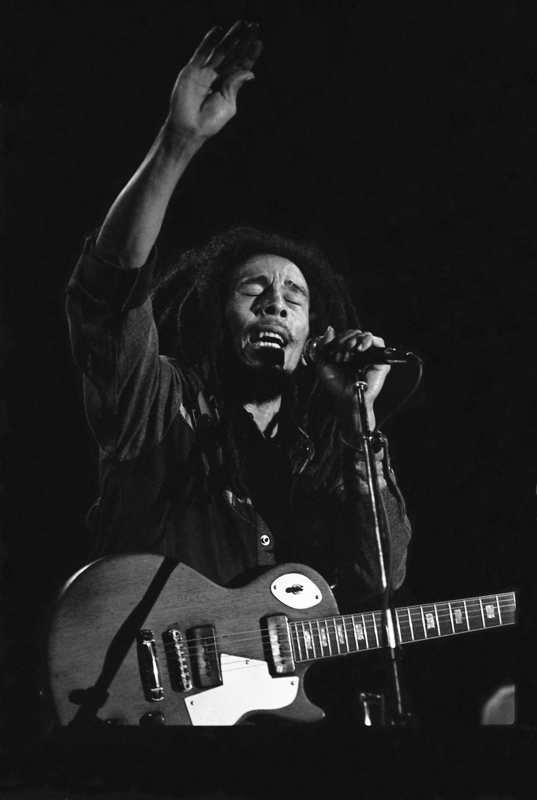 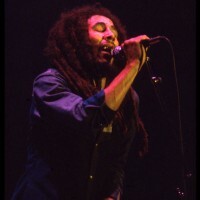 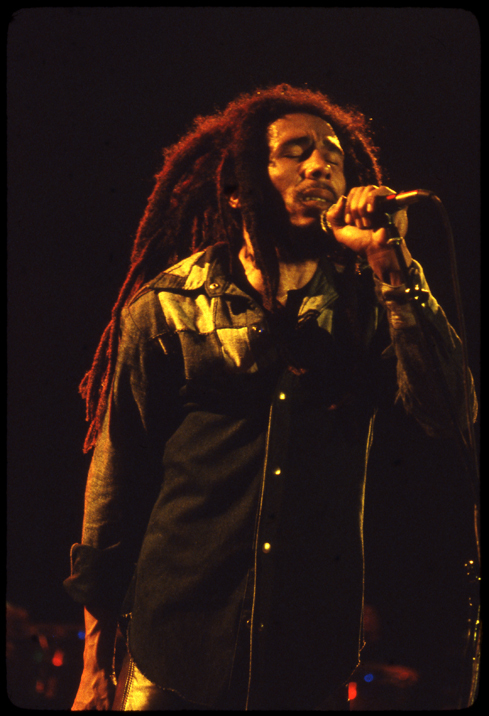 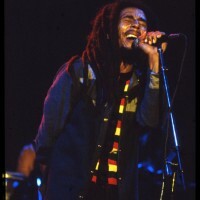 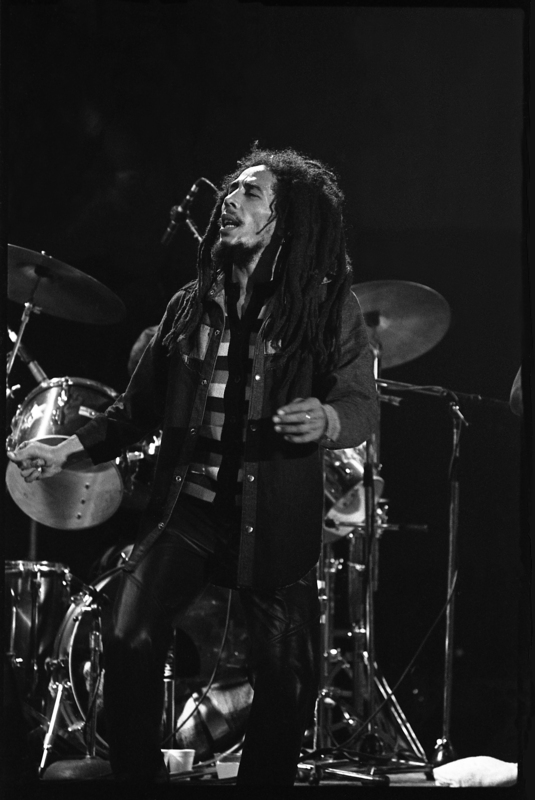 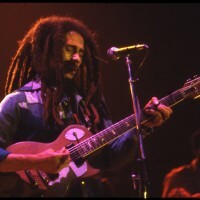 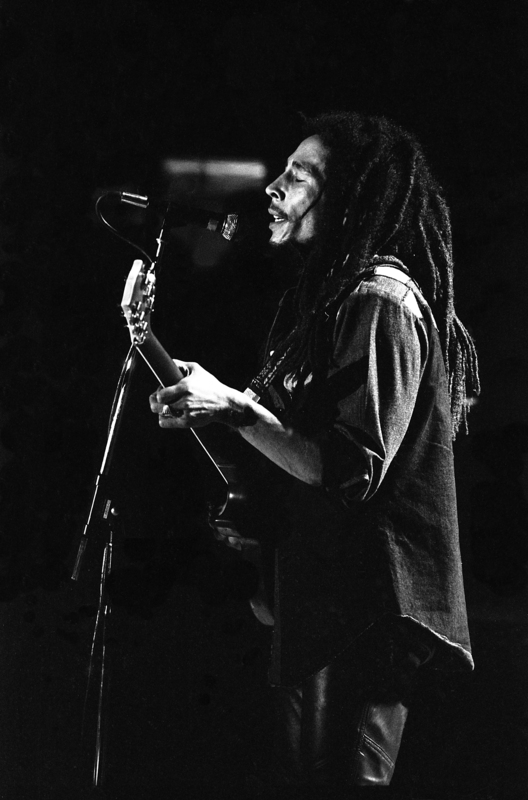 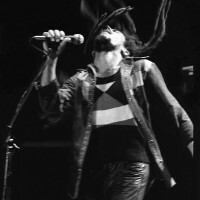 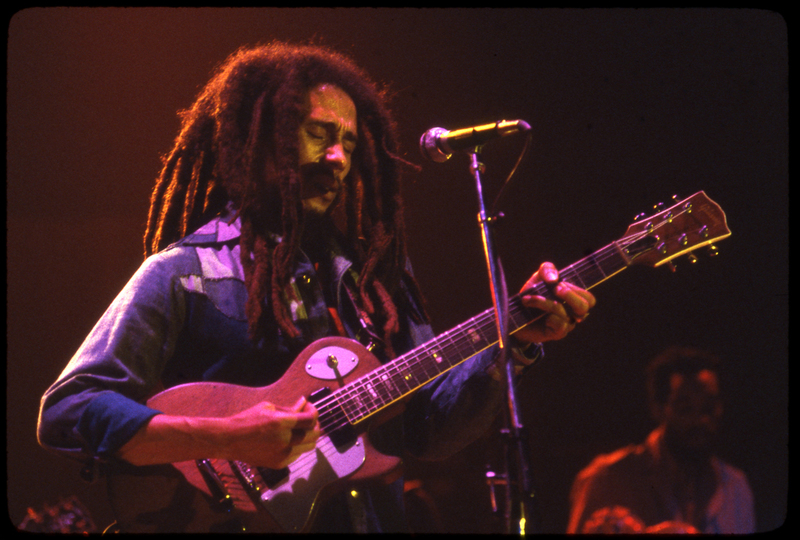 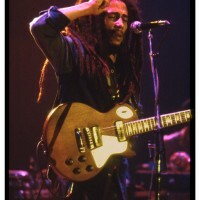 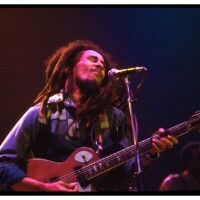 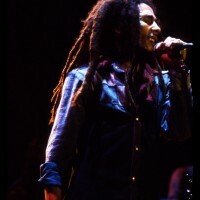 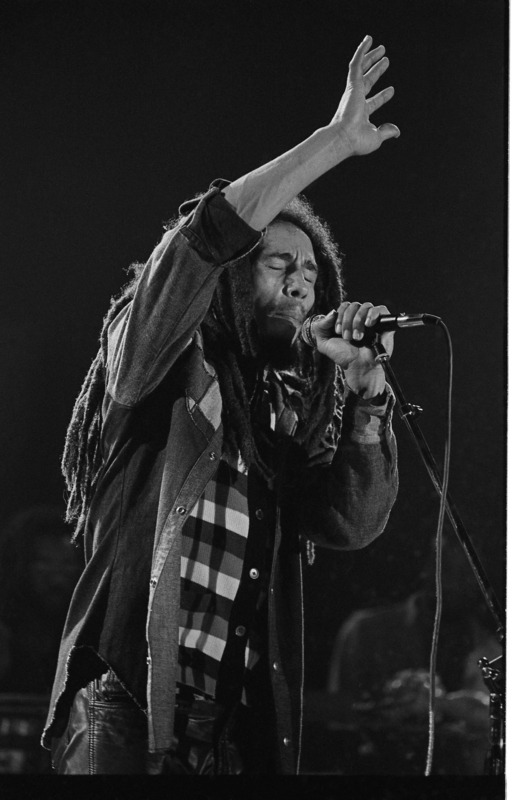 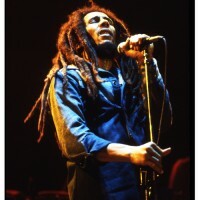 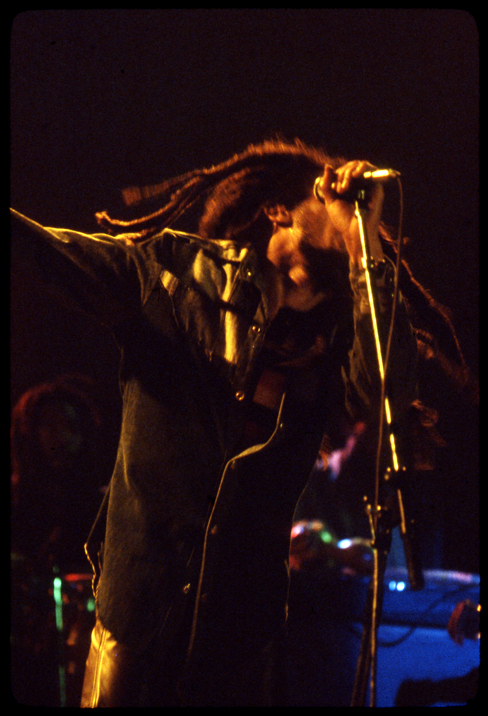 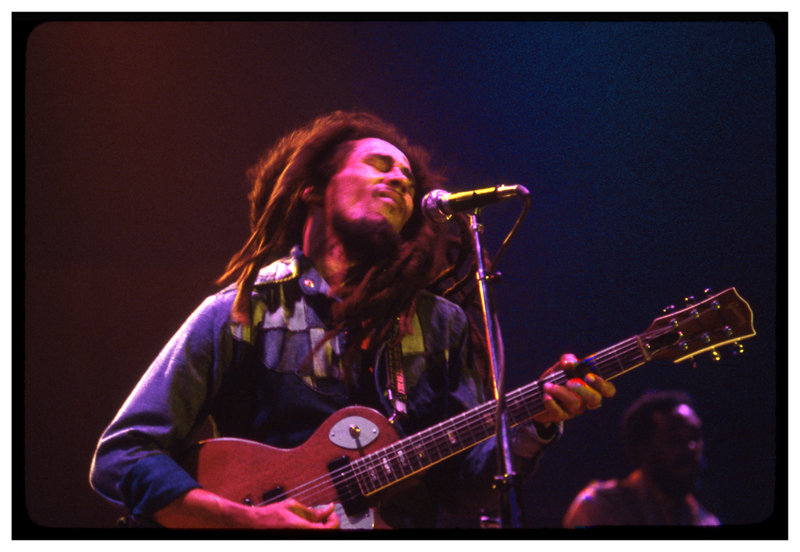 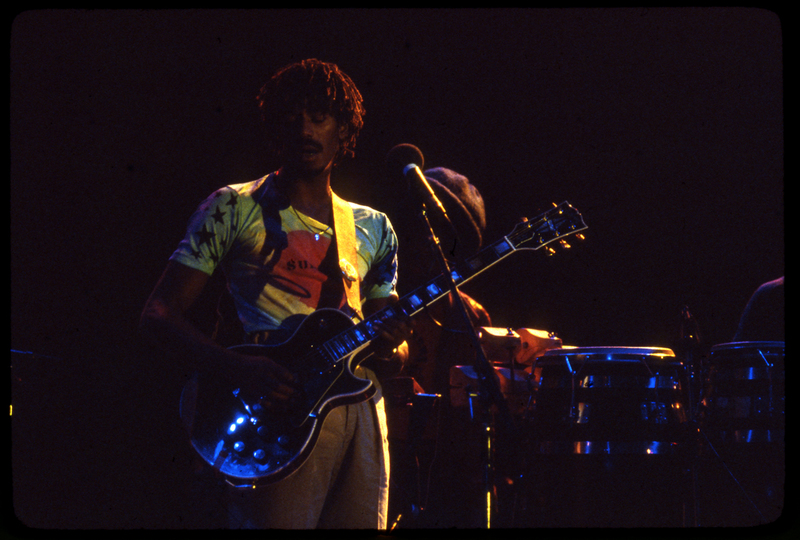 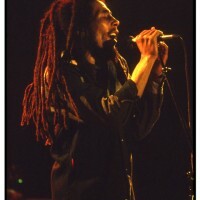 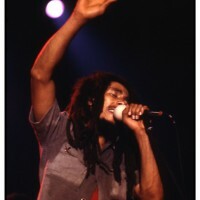 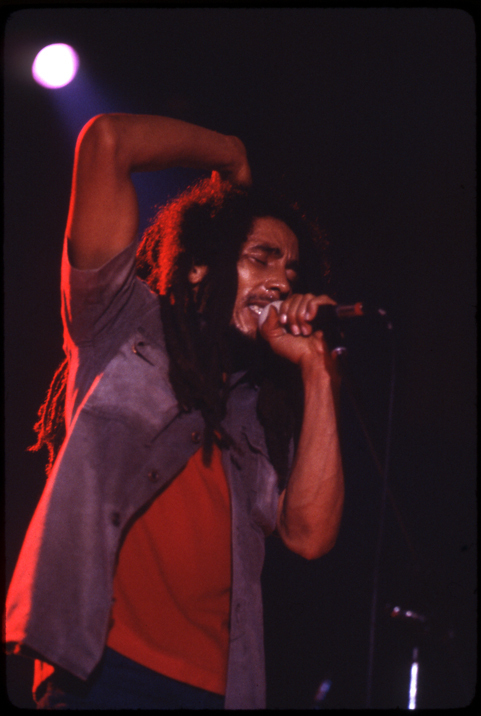 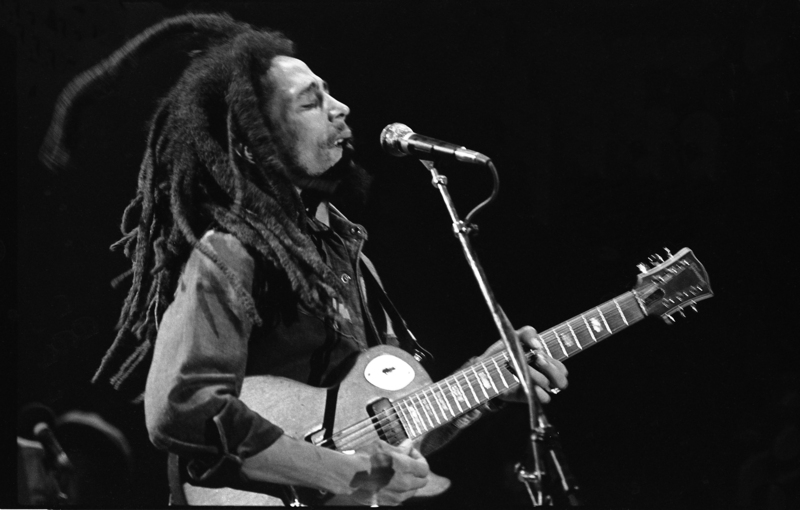 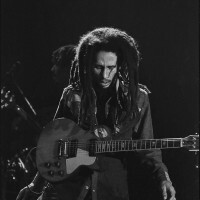 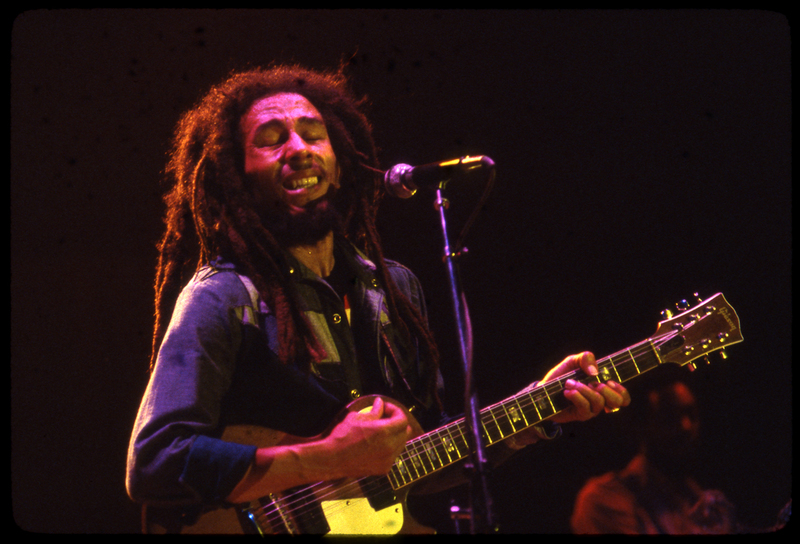 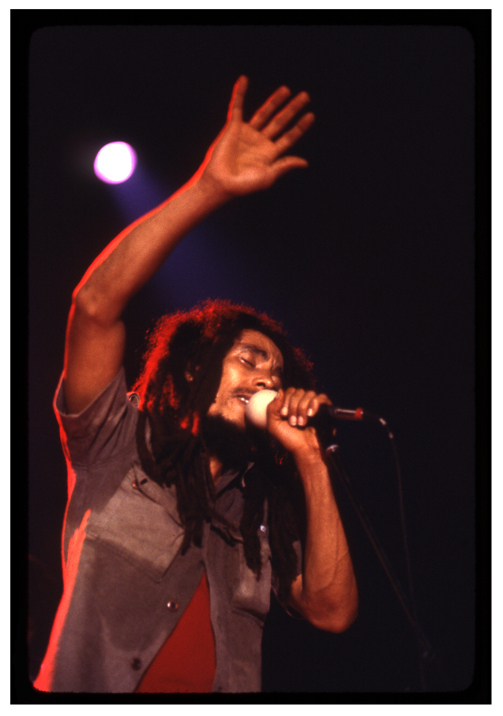 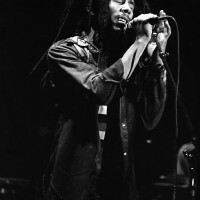 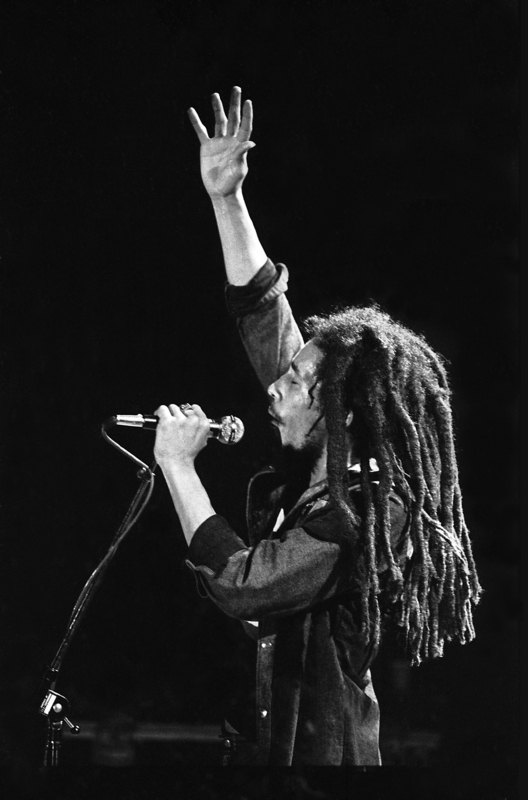 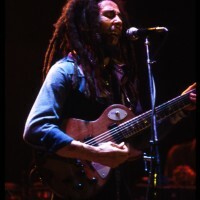 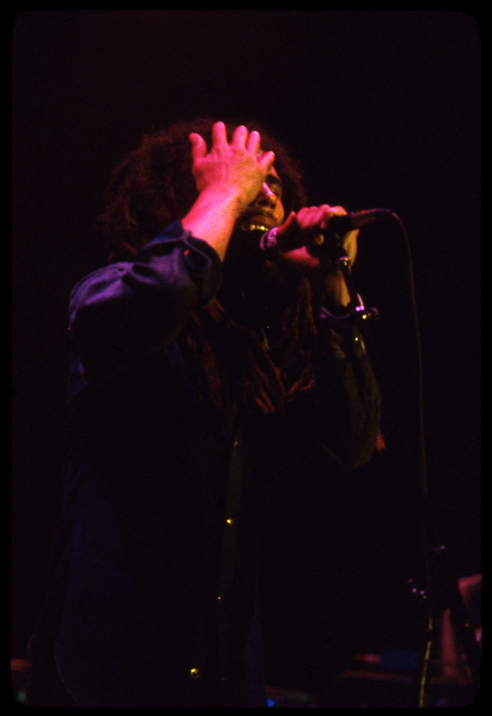 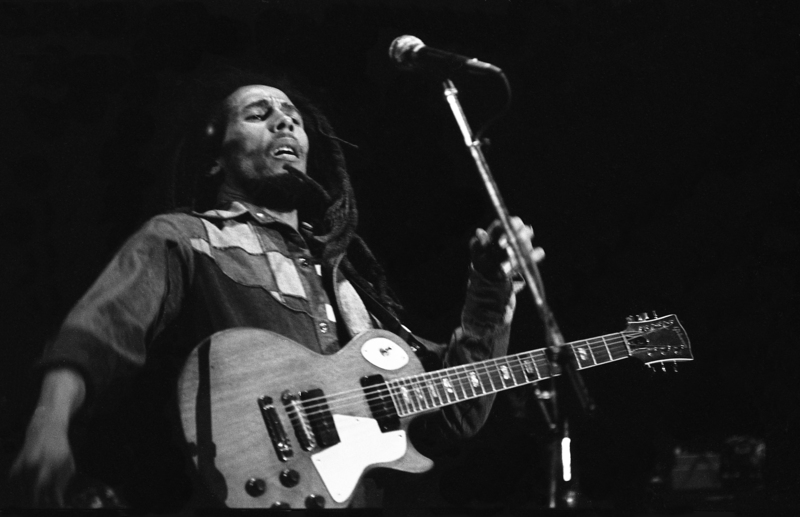 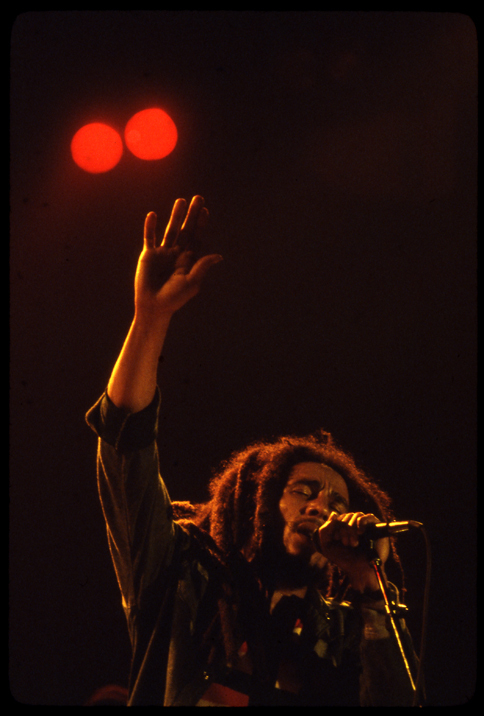 Here are just a few of the many Bob Marley photos that Steve shot between 1978 and 1981. 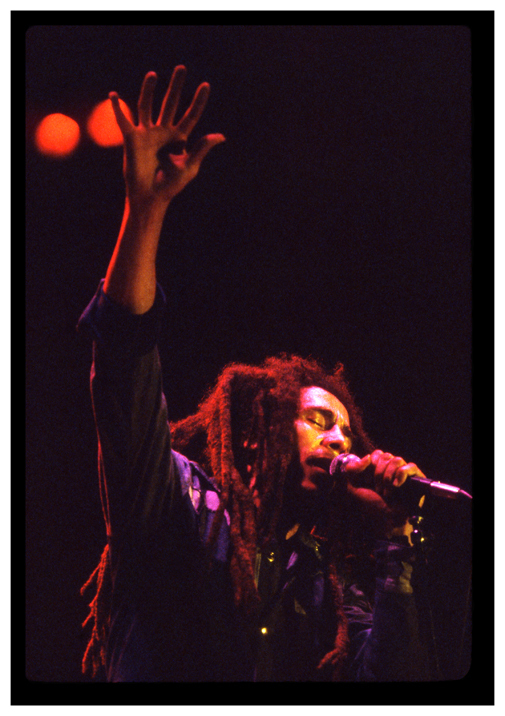 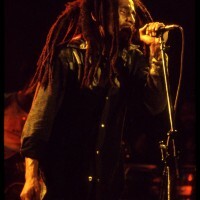 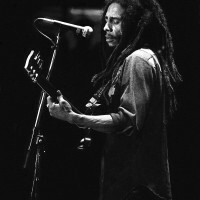 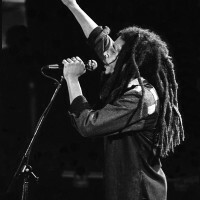 Steve met Bob Marley, Rita and the family and made an agreement with Bob to share this first image in poster form and have it released through Tuff Gong. 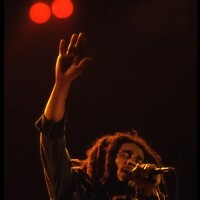 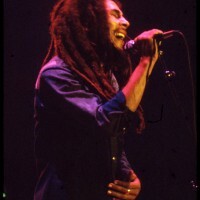 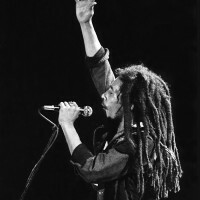 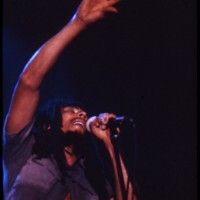 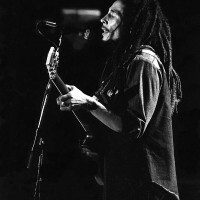 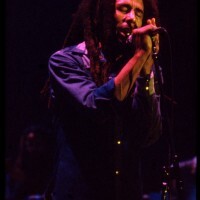 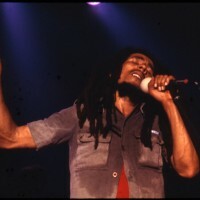 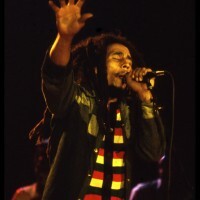 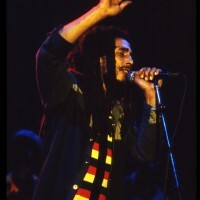 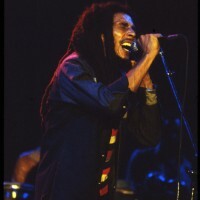 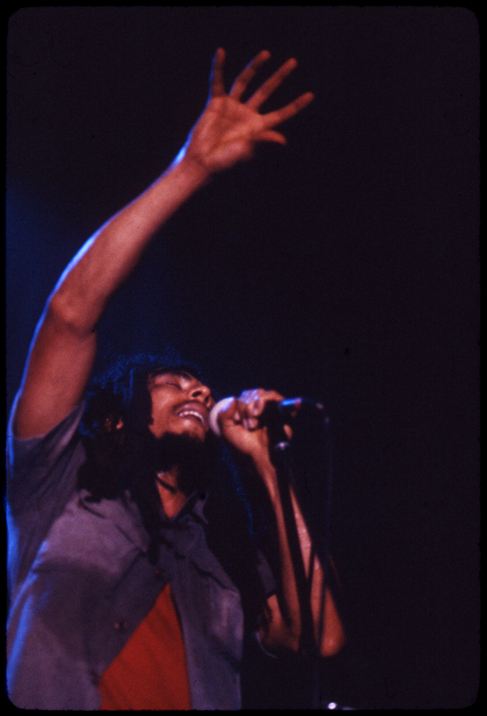 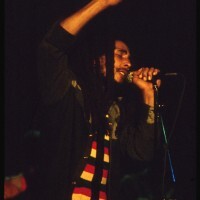 Bob signed two different versions of this poster, "Herb is the Healing of All Nation" and "One Heart" were printed but never distributed. 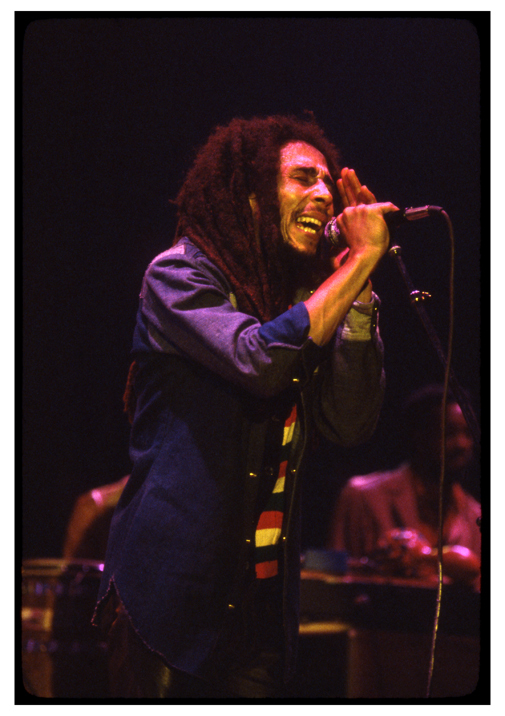 The posters are printed on gallery quality paper and are now antiques at 34 years old. 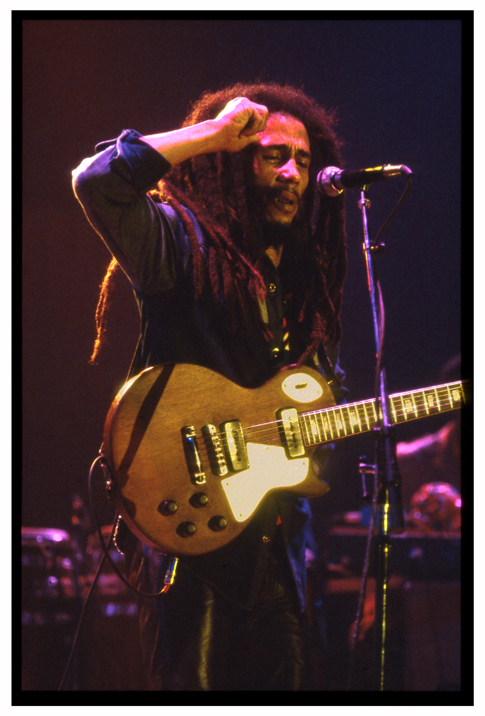 There about 2,500 of these posters available.